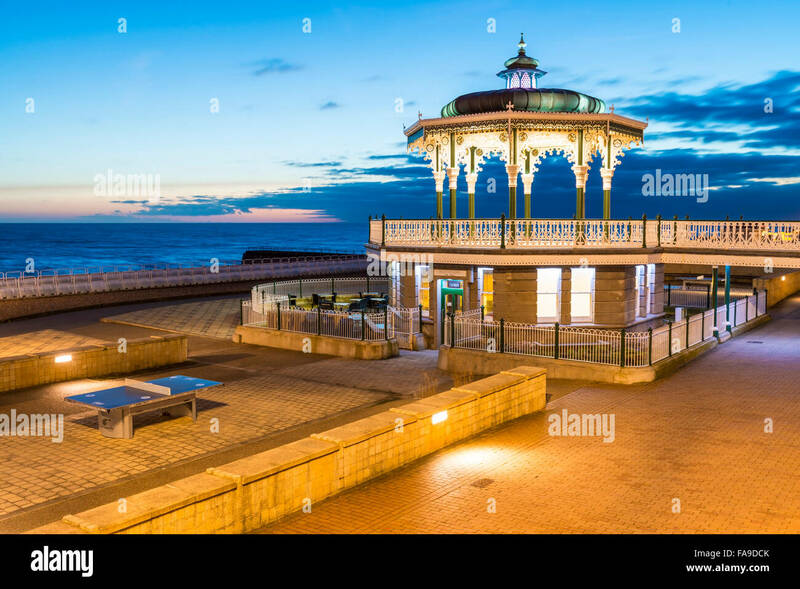 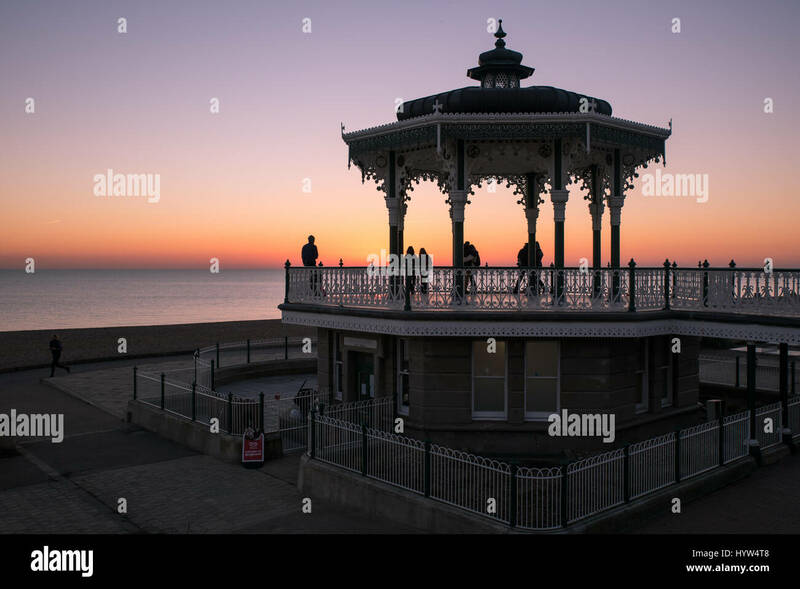 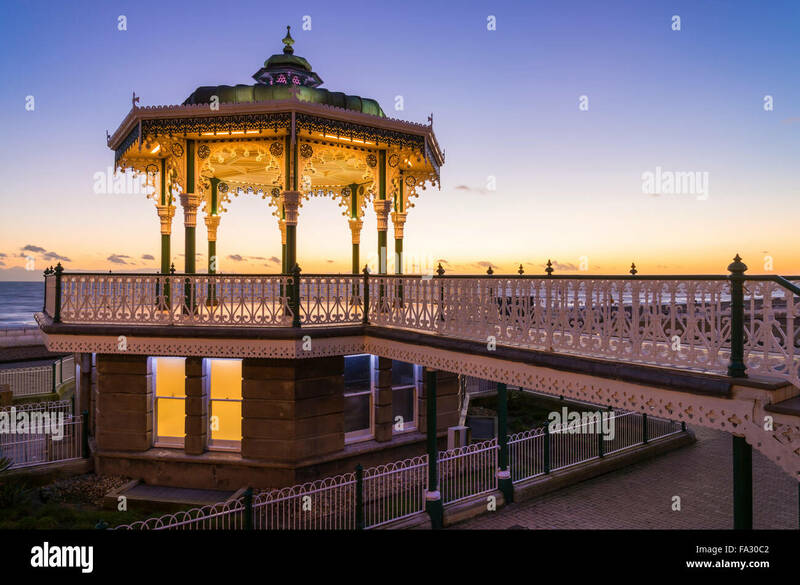 Evening at the Bandstand on Brighton seafront, East Sussex, England. 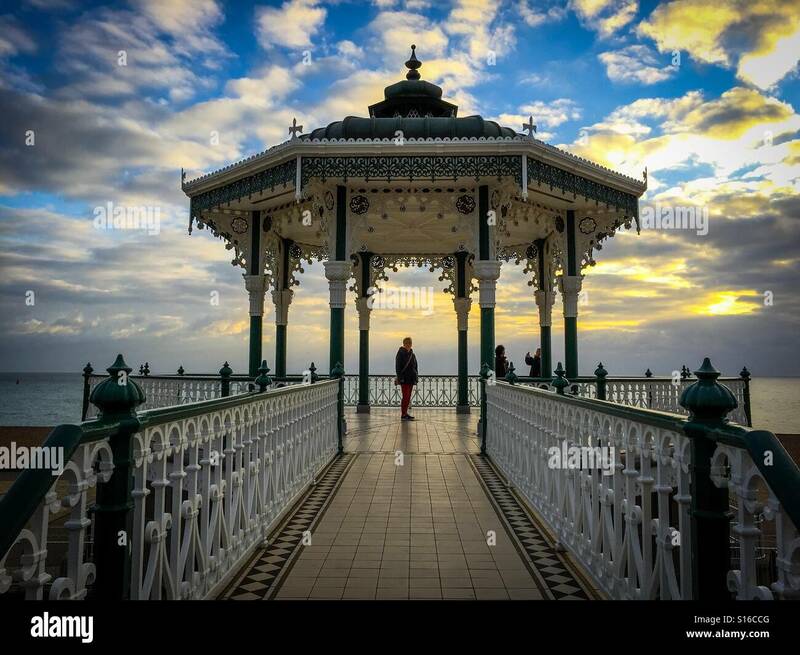 Autumn afternoon on Brighton seafront. 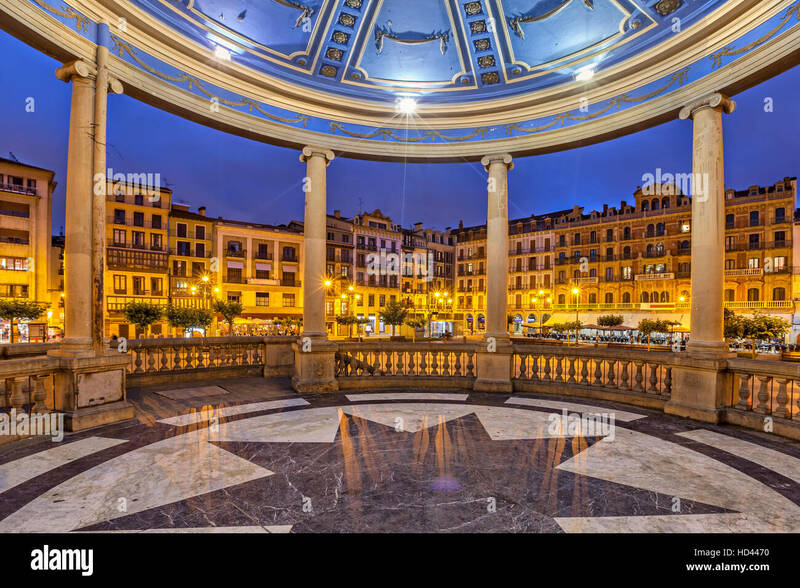 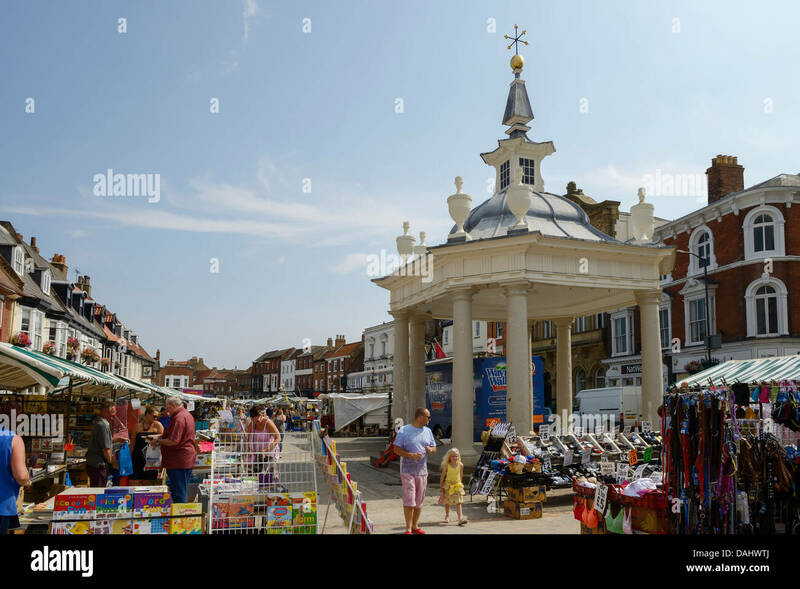 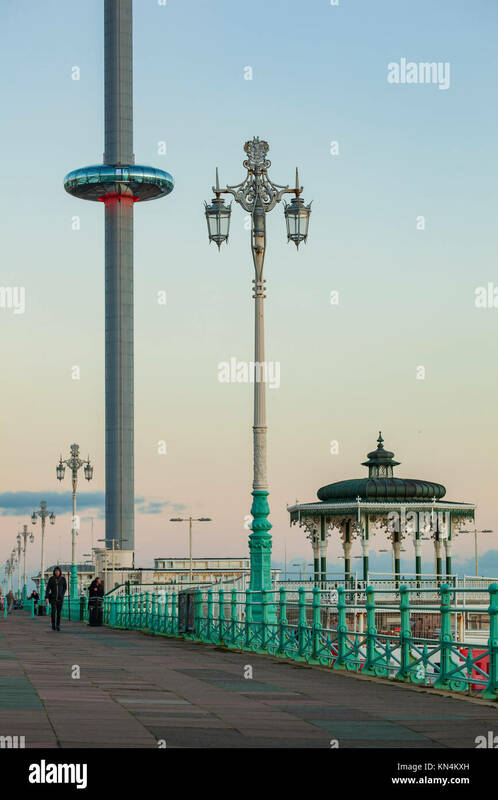 The Bandstand and i360 tower in the distance. 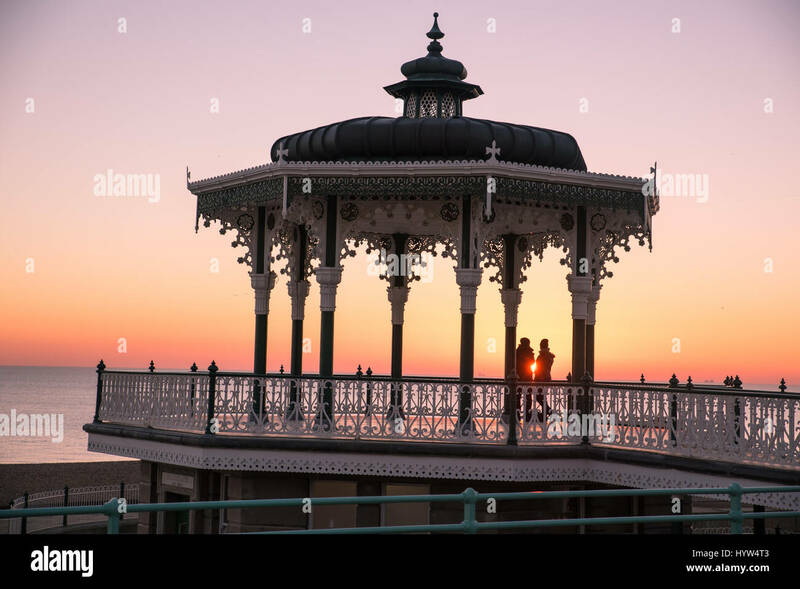 Evening on Brighton seafront, UK. 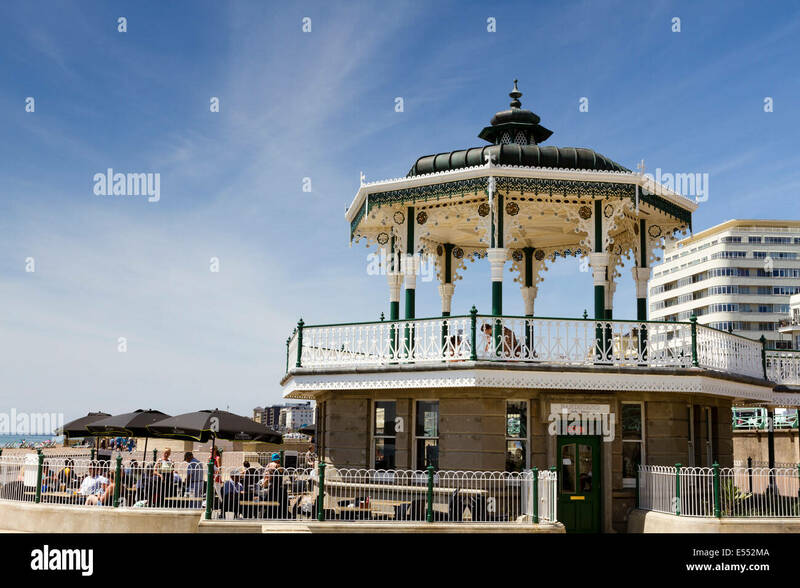 Victorian bandstand and i360 tower in the distance. 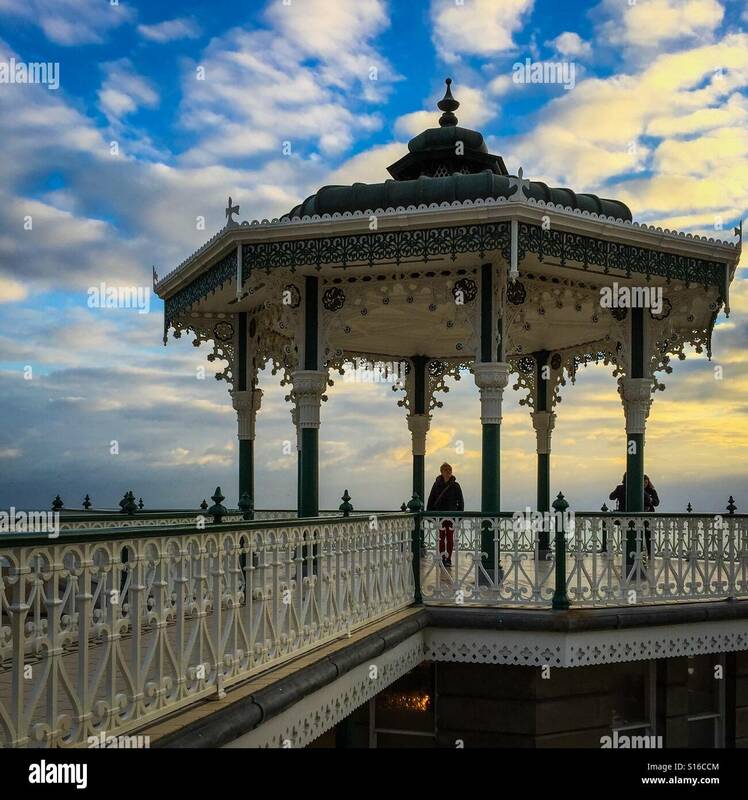 Autumn afternoon on Brighton seafront, England. 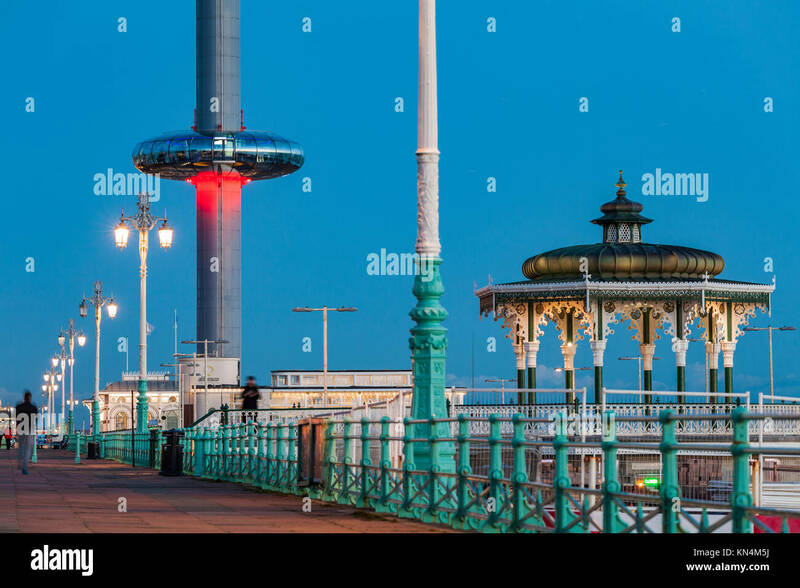 The Bandstand and i360 tower in the distance. 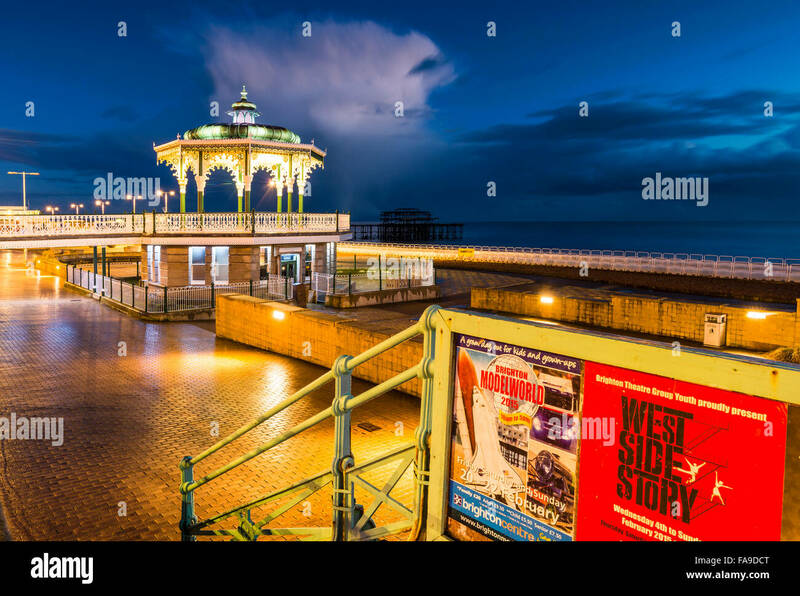 NIght falls on Brighton seafront, UK. 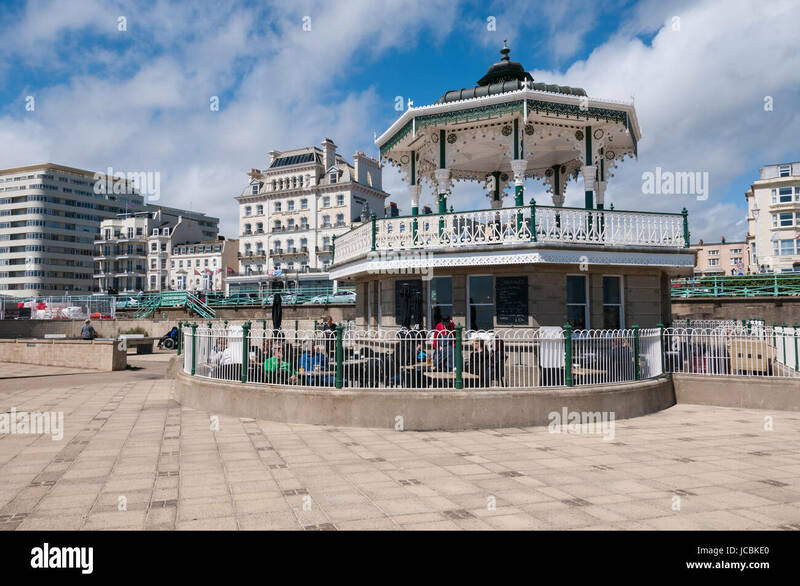 Victorian Bandstand and i360 tower in the distance. 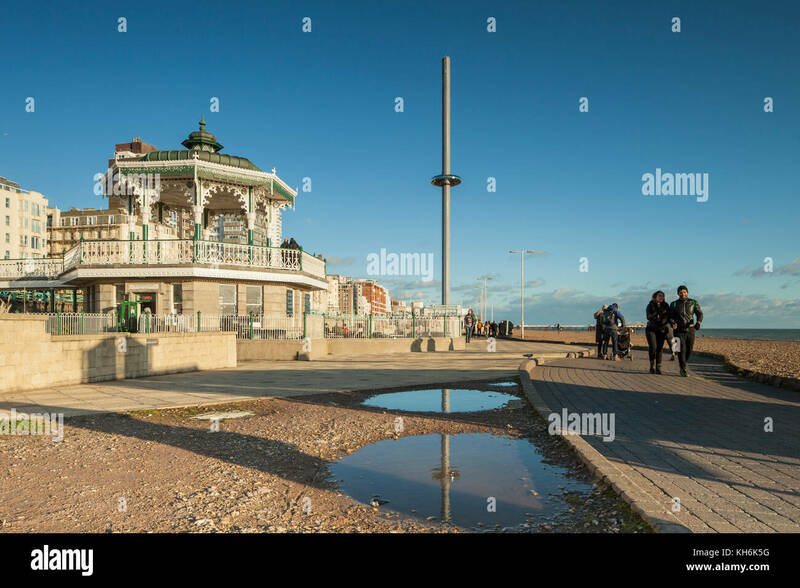 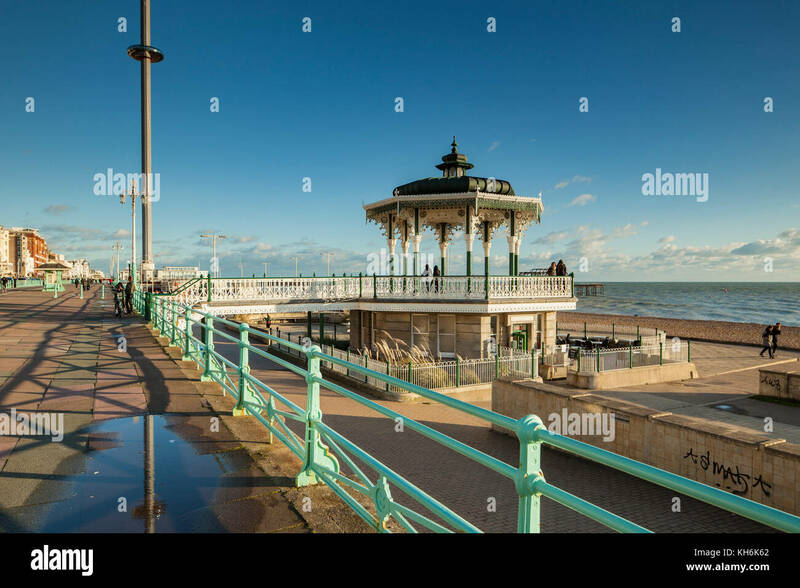 Autumn afternoon on Brighton seafront, East Sussex, England. 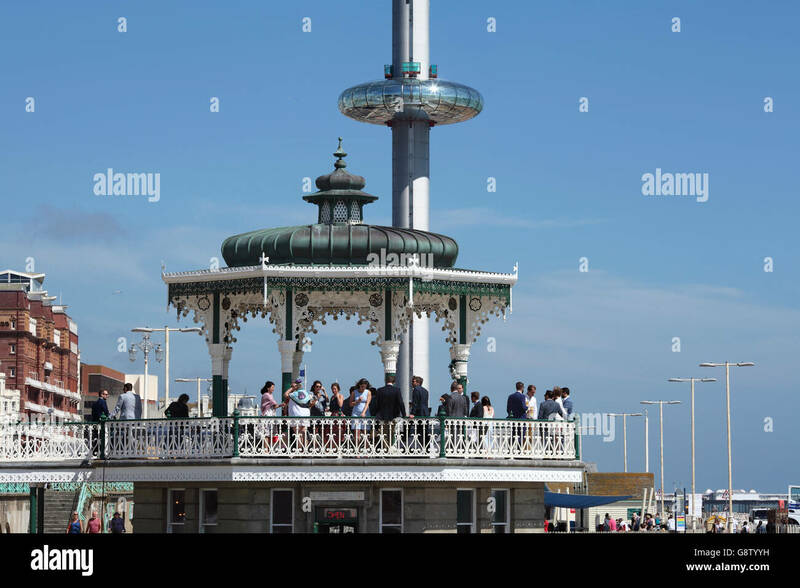 The Bandstand and i360 tower in the distance. 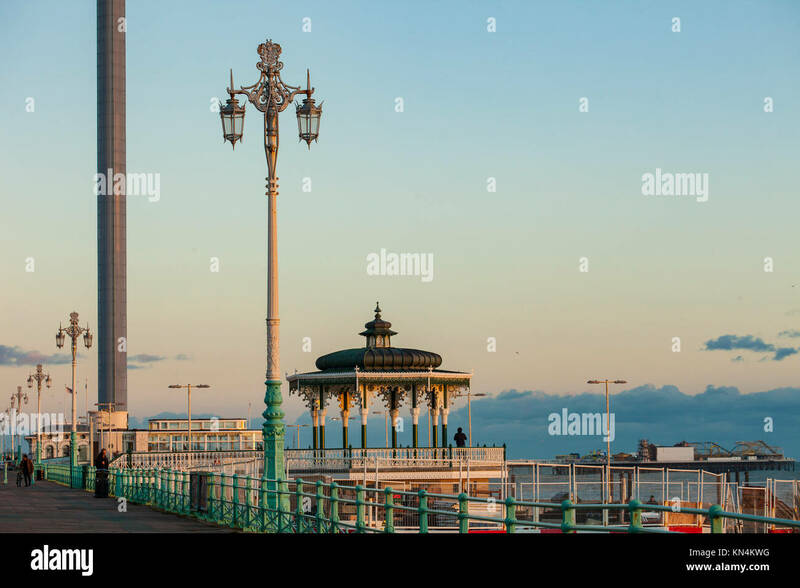 Evening on Brighton seafront, East Sussex, England. 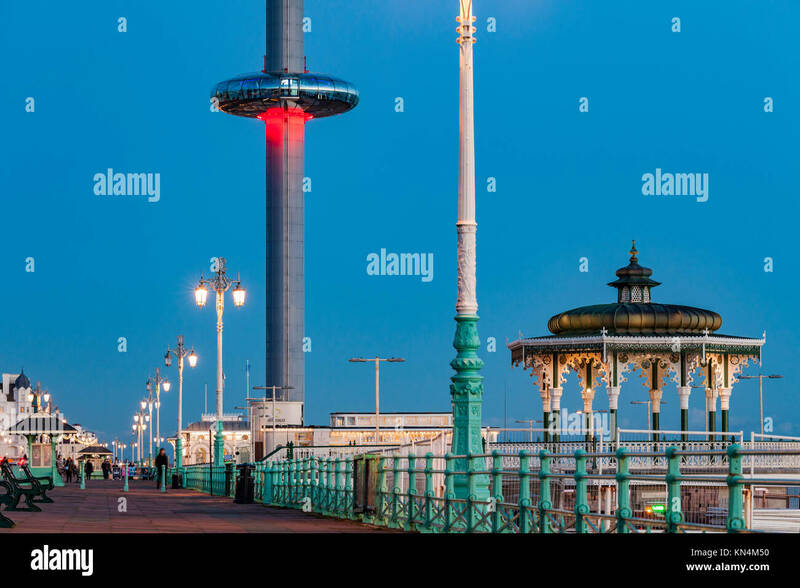 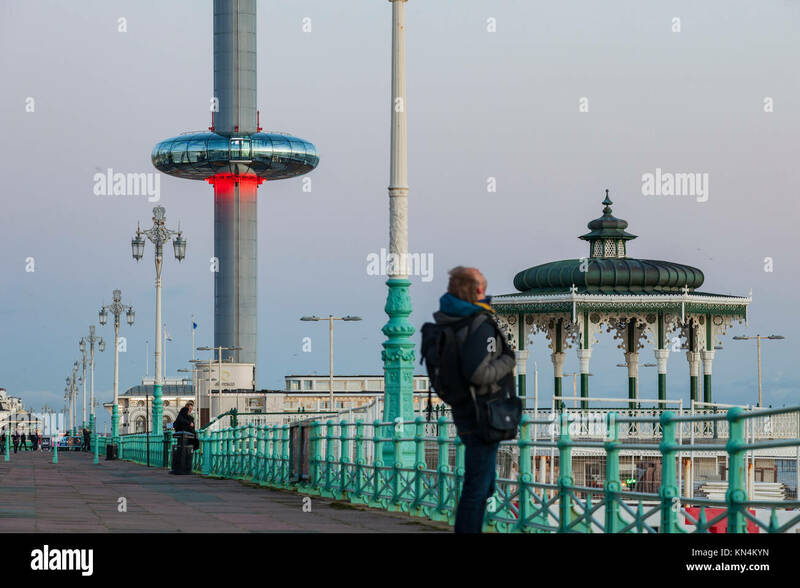 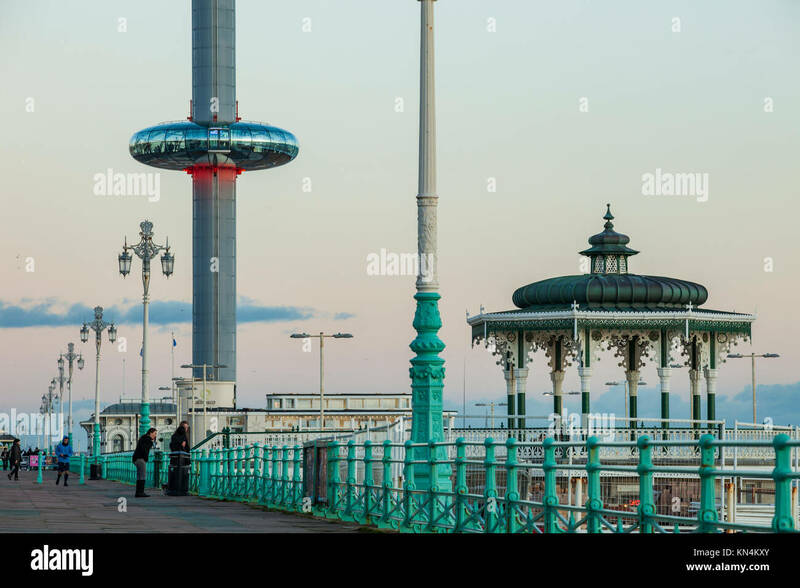 i360 viewing tower and Brighton Bandstand in hte distance. 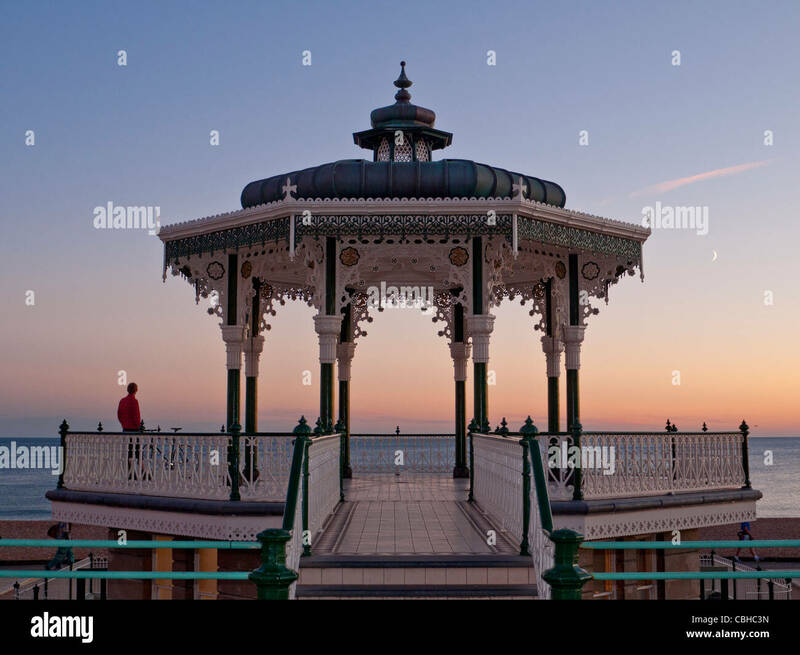 Summer evening at the Bandstand on Brighton seafront, East Sussex, England, UK. 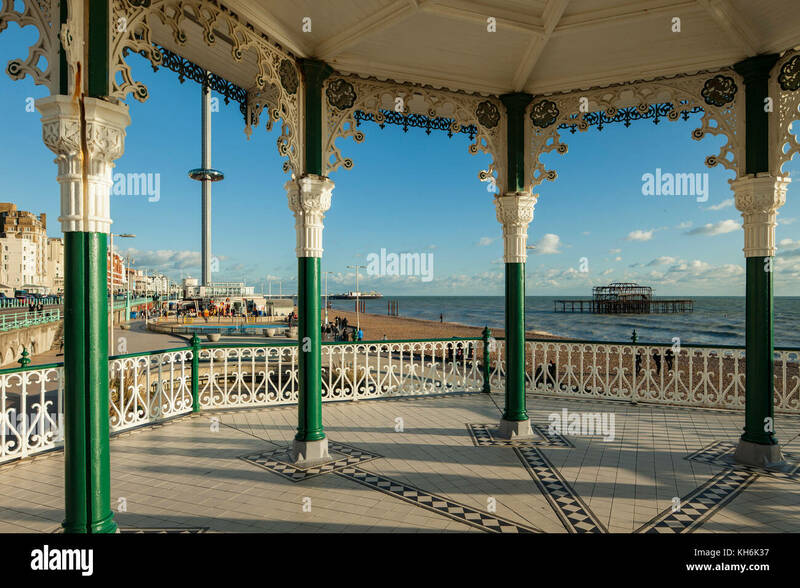 A view from Brighton Bandstand towards West Pier and i360 tower, East Sussex, England. 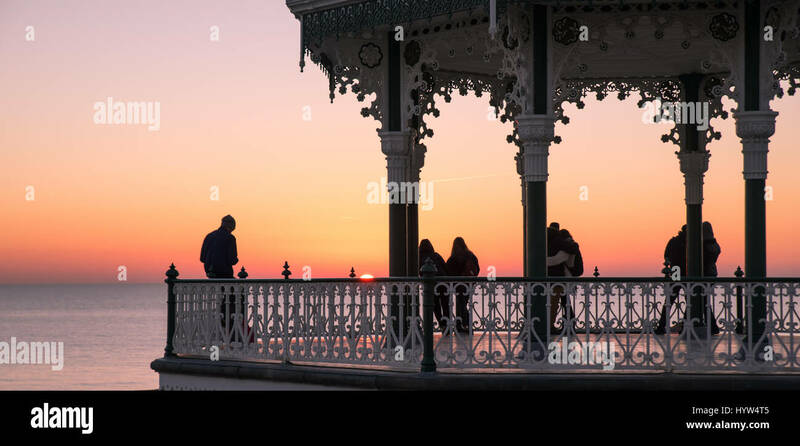 Sunset on Brighton seafront, UK. 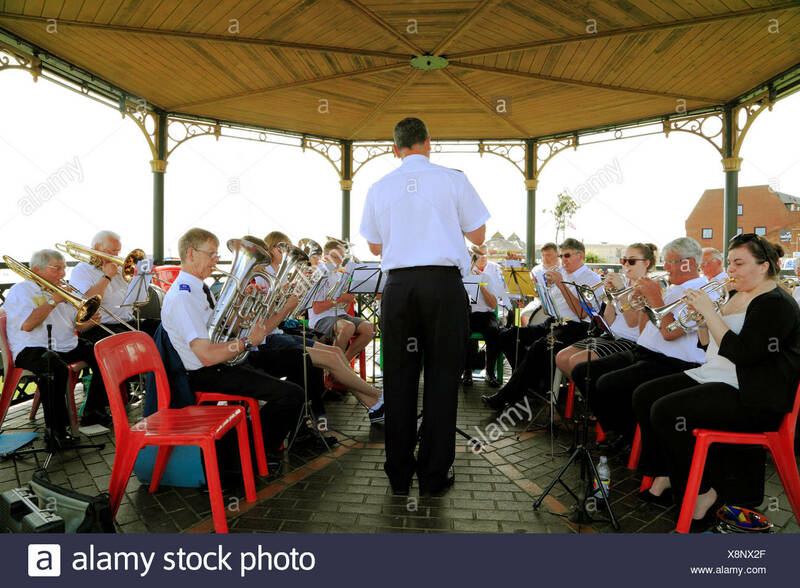 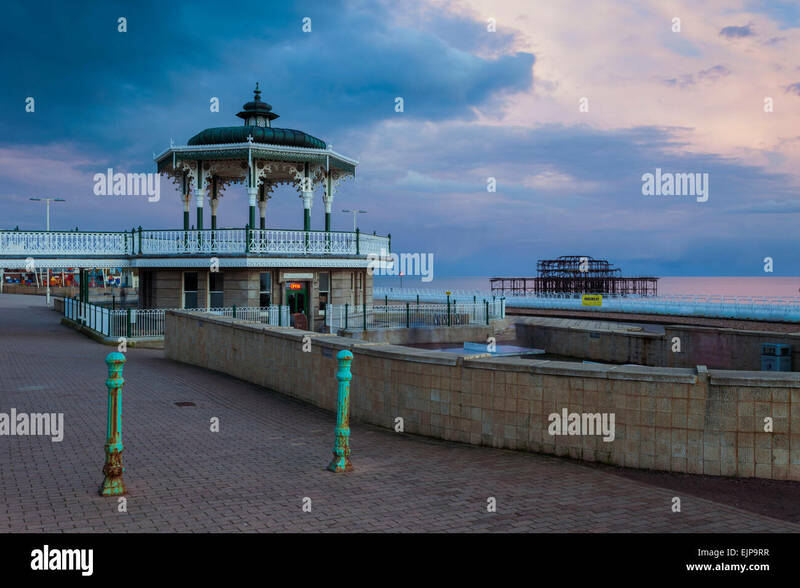 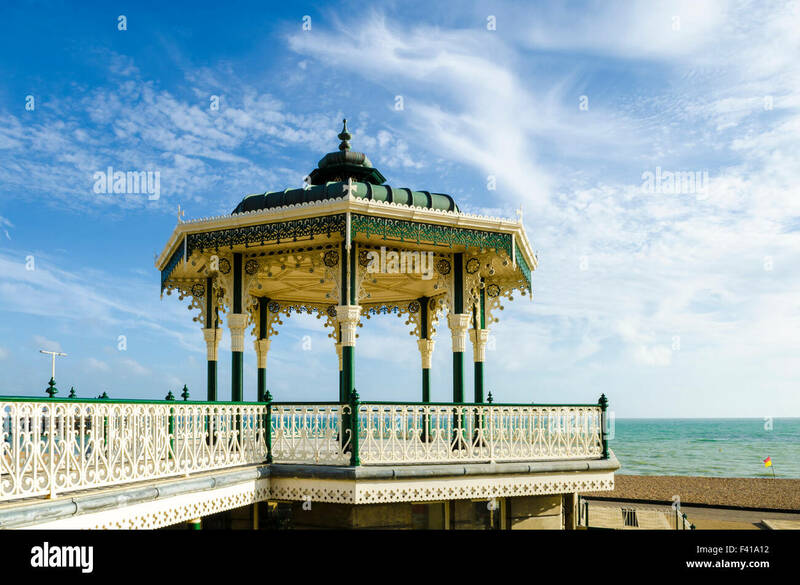 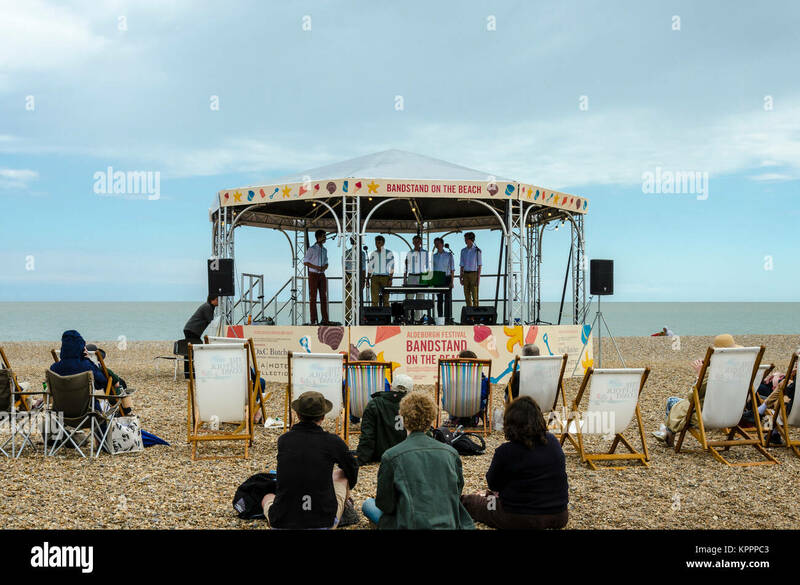 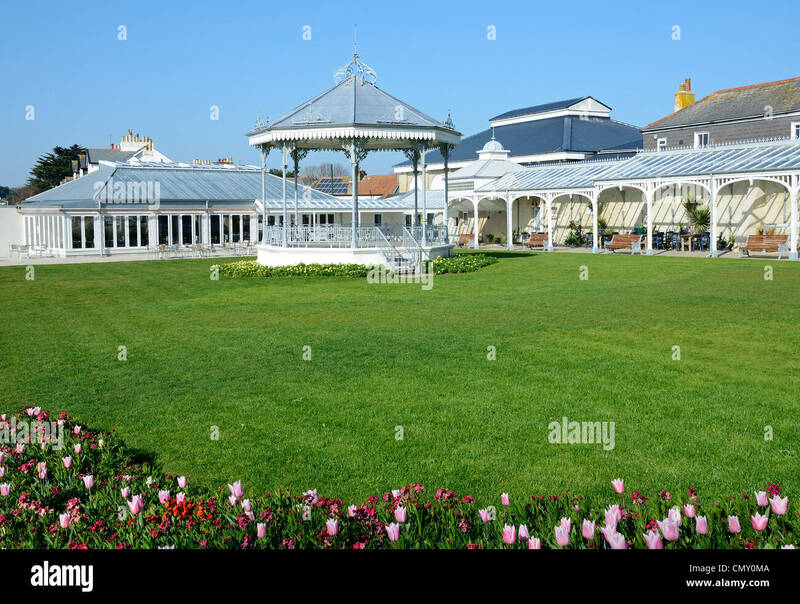 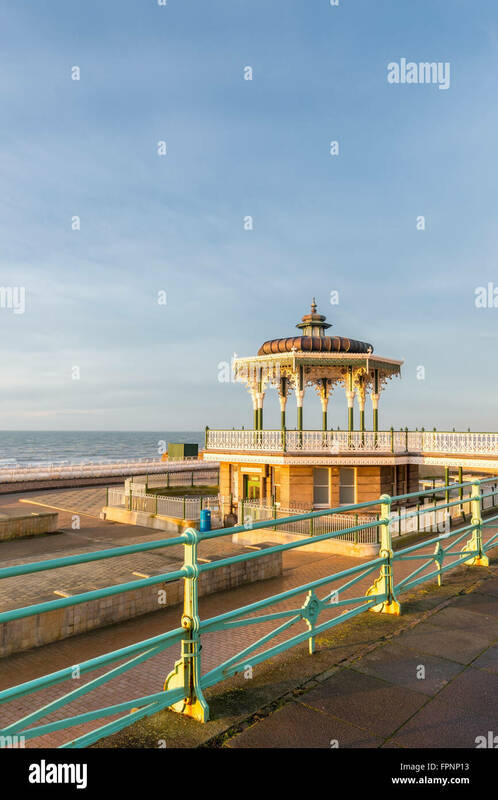 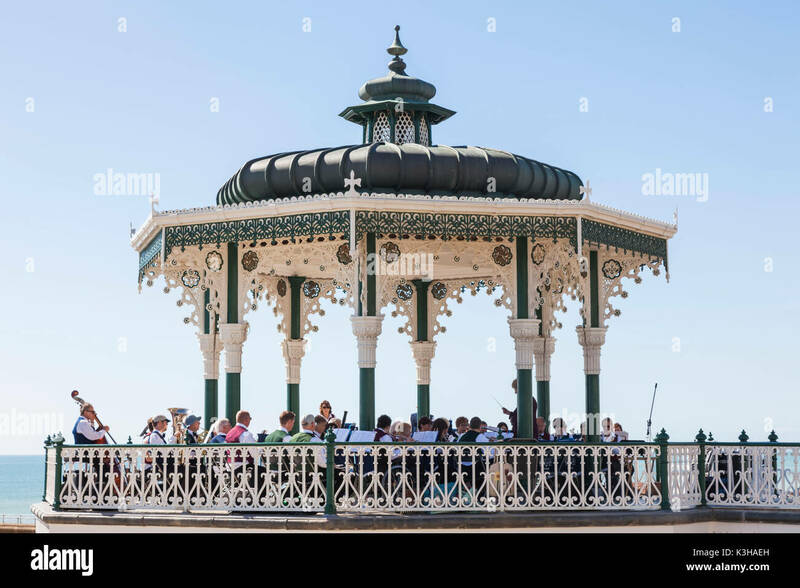 The Bandstand on the Brighton and Hove seafront in summer, East Sussex, England. 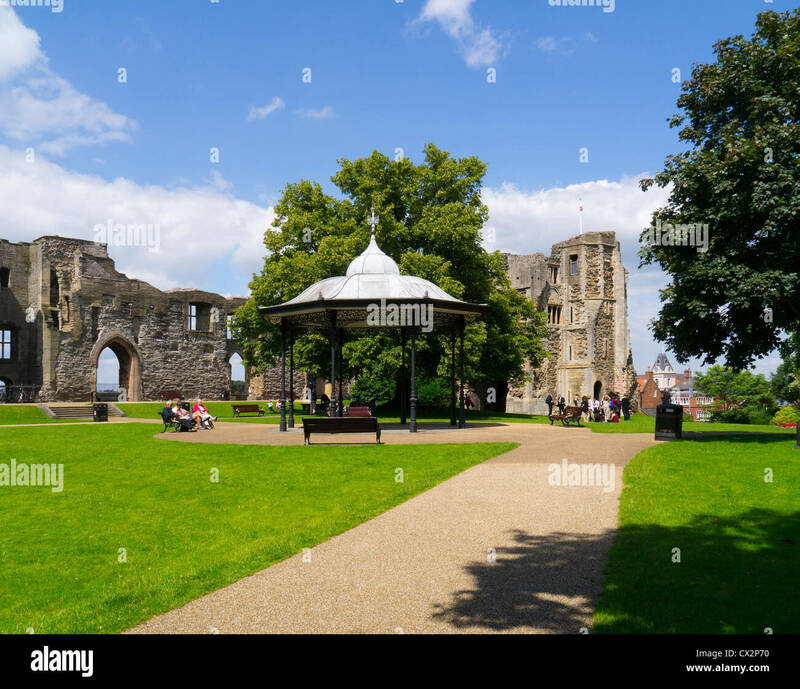 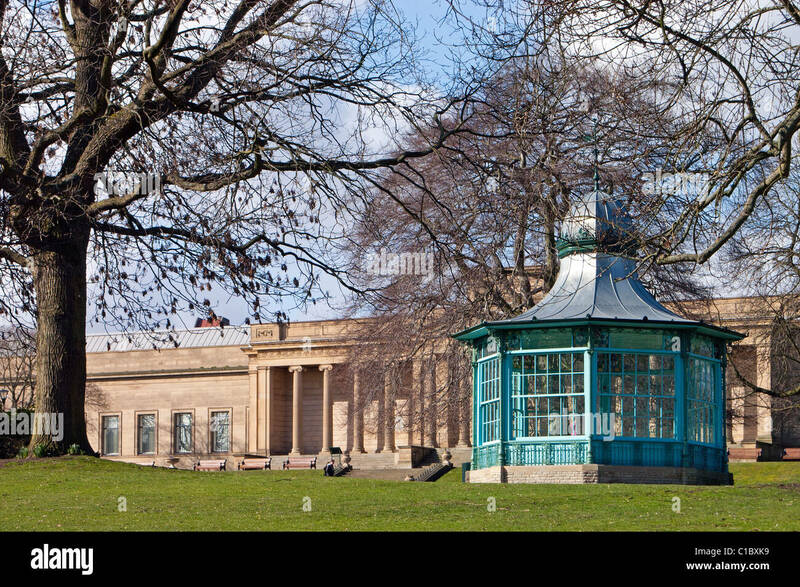 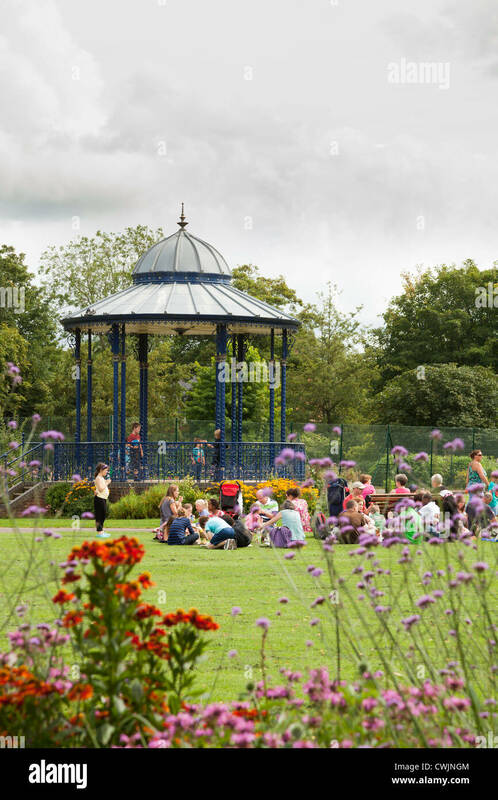 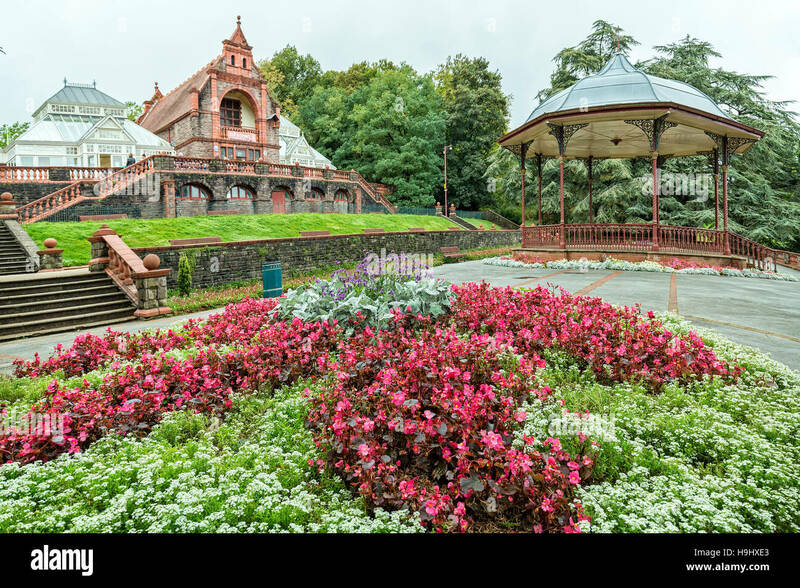 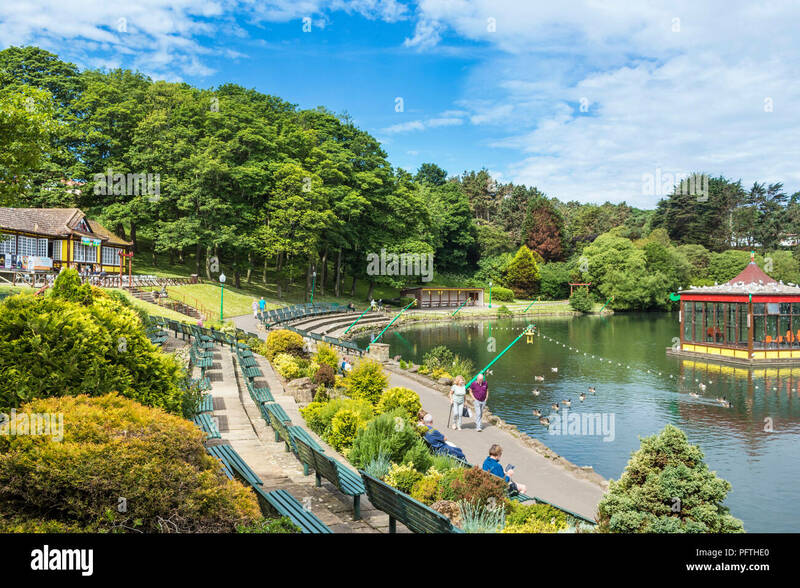 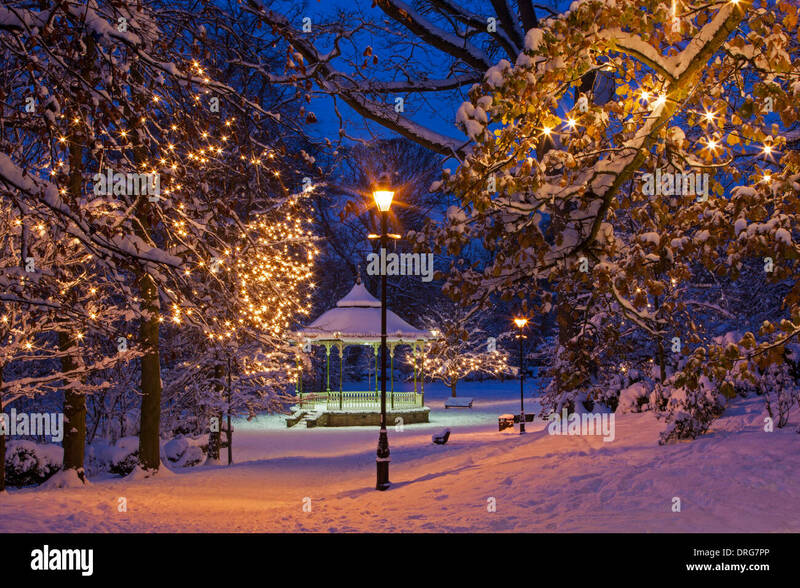 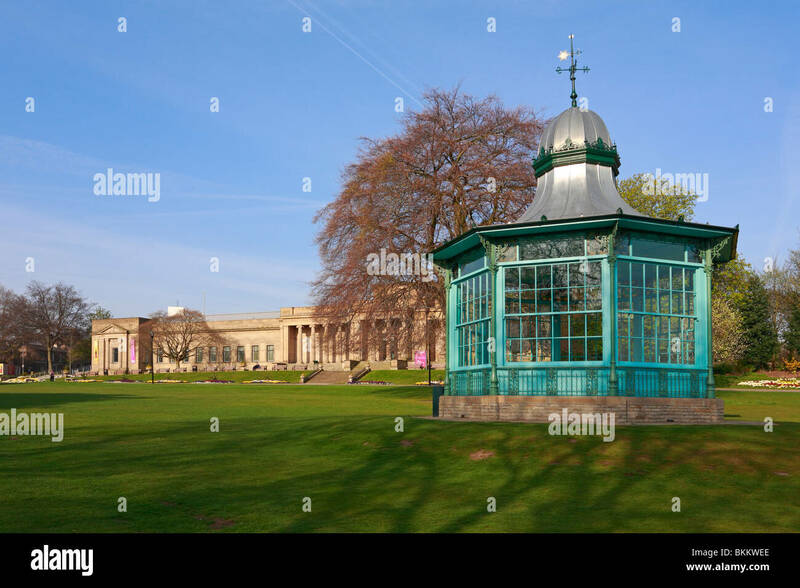 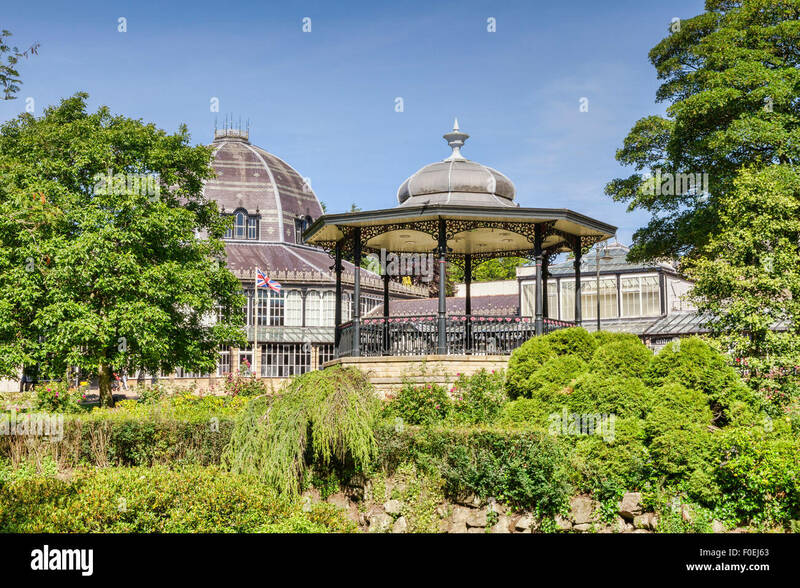 Weston Park Museum and Bandstand, Weston Park, Sheffield, South Yorkshire, England, UK. 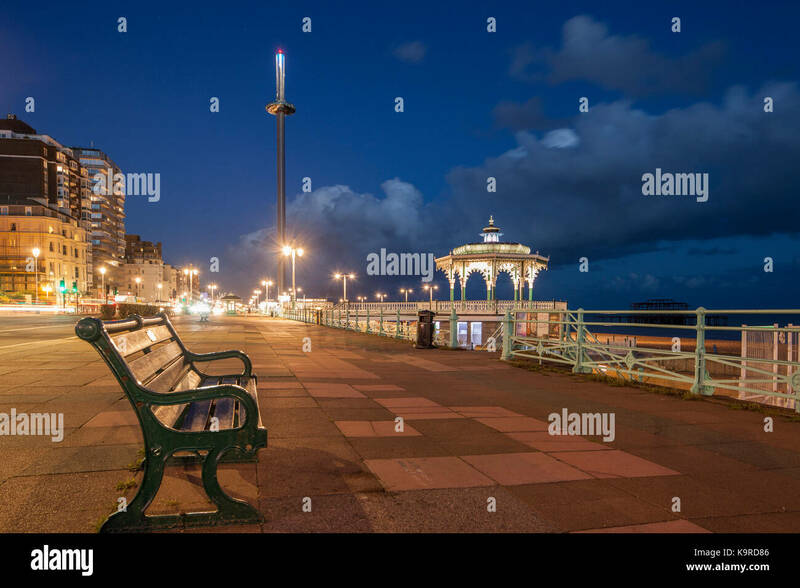 Winter evening on Brighton seafront, UK. 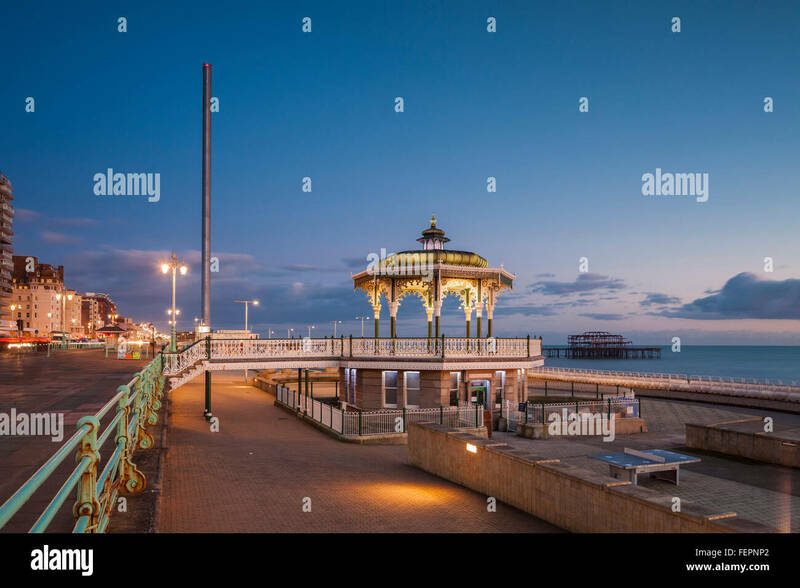 Evening on Brighton seafront, East Sussex, England. 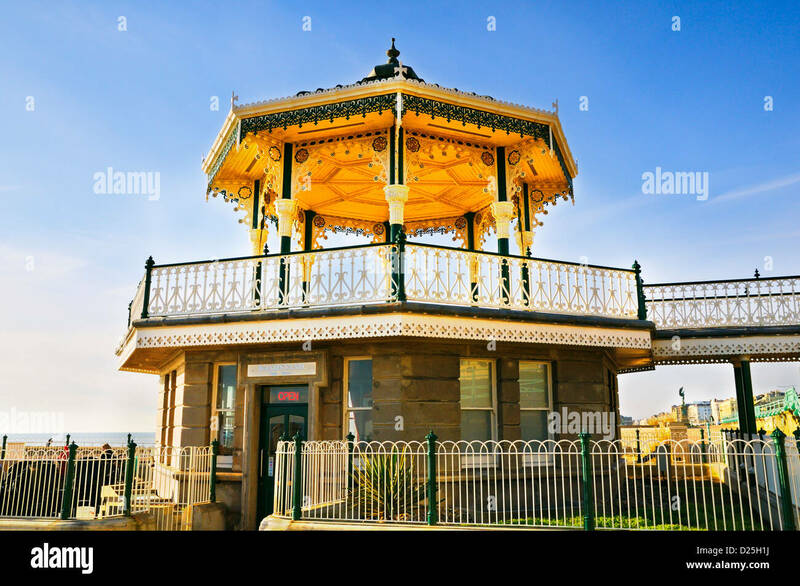 Southsea bandstand on the seafront. 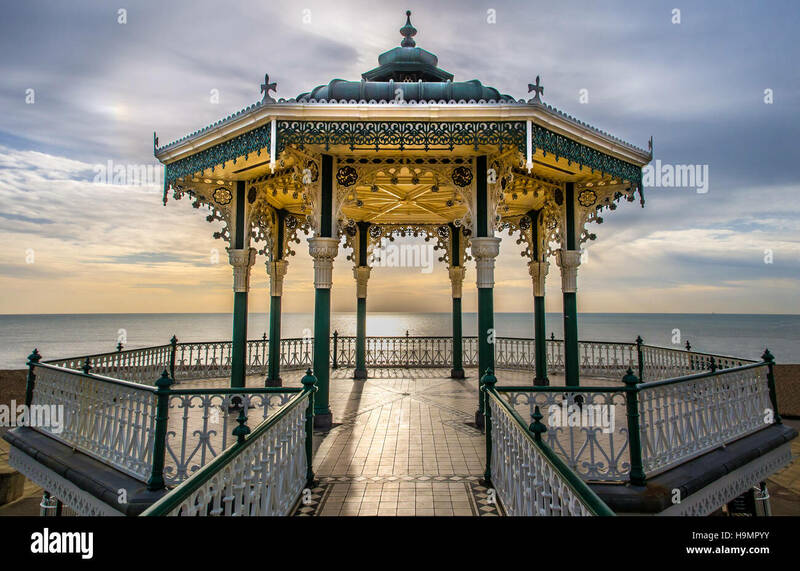 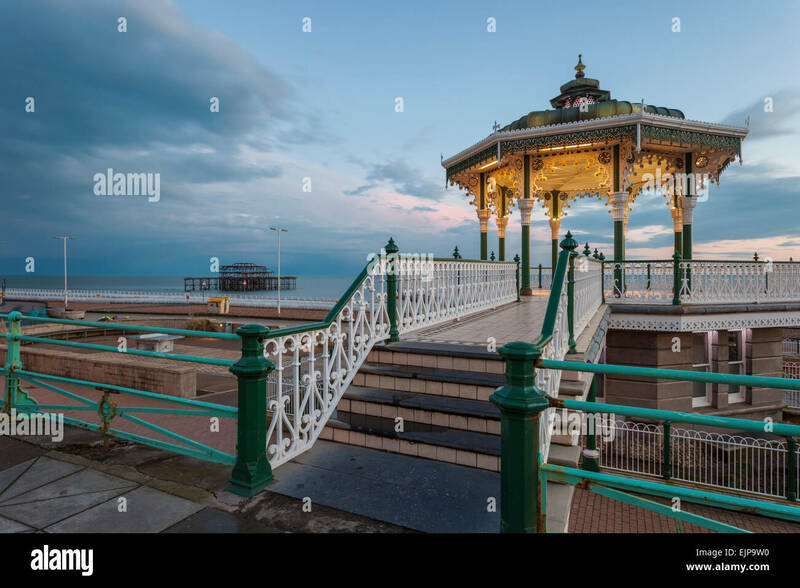 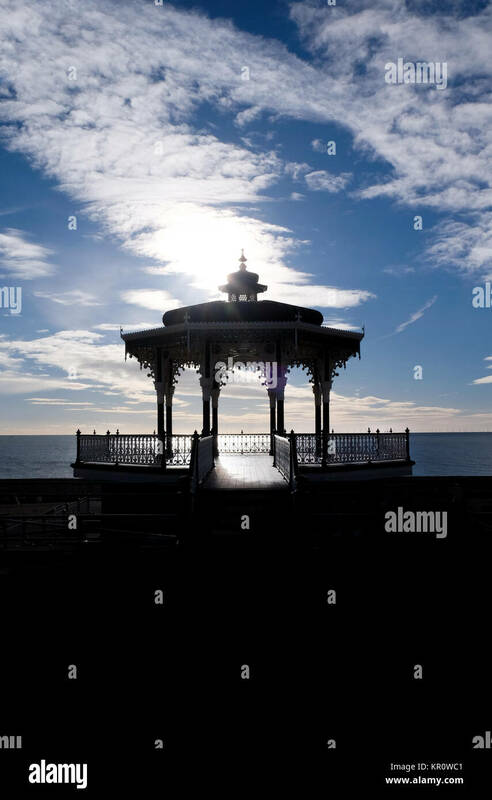 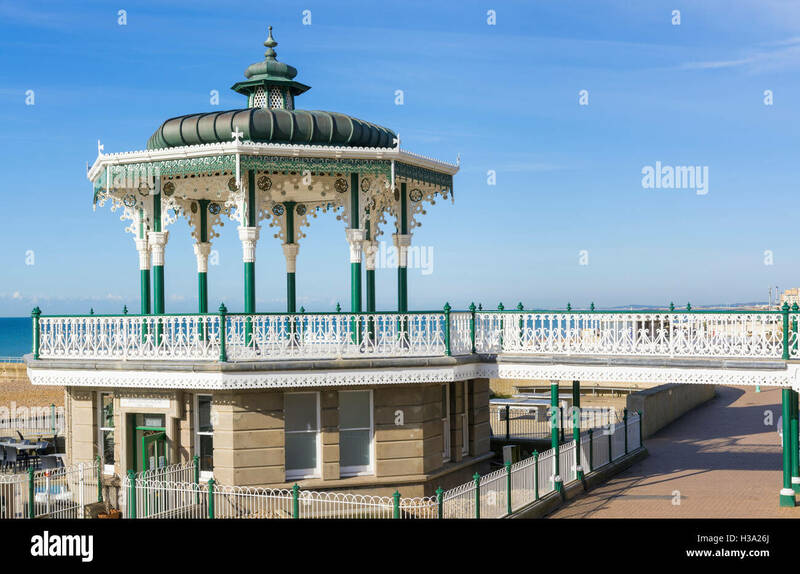 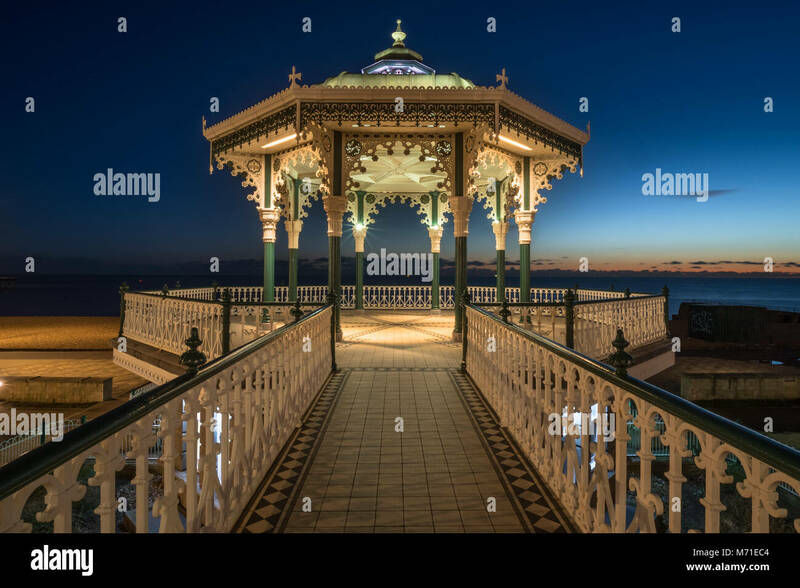 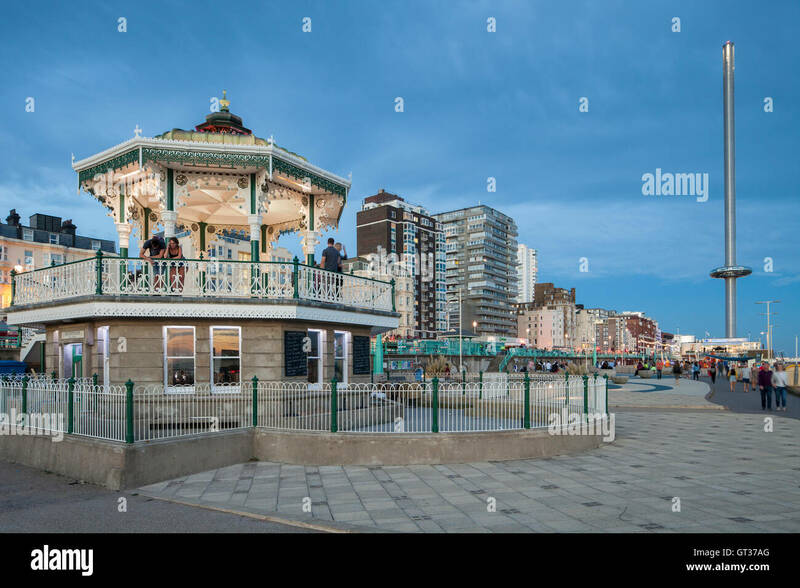 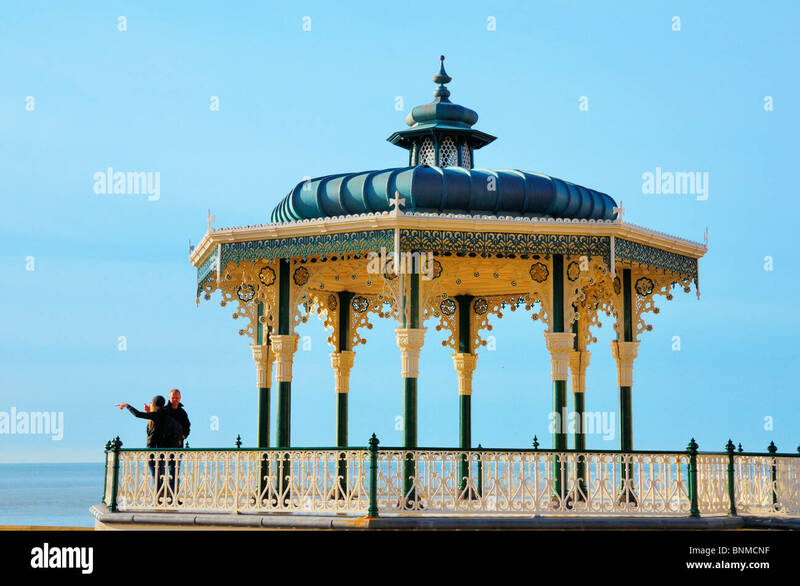 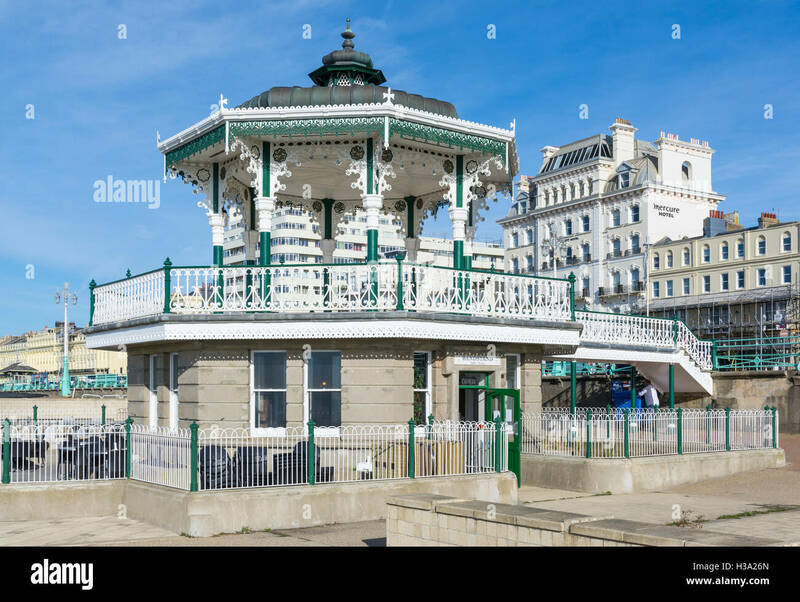 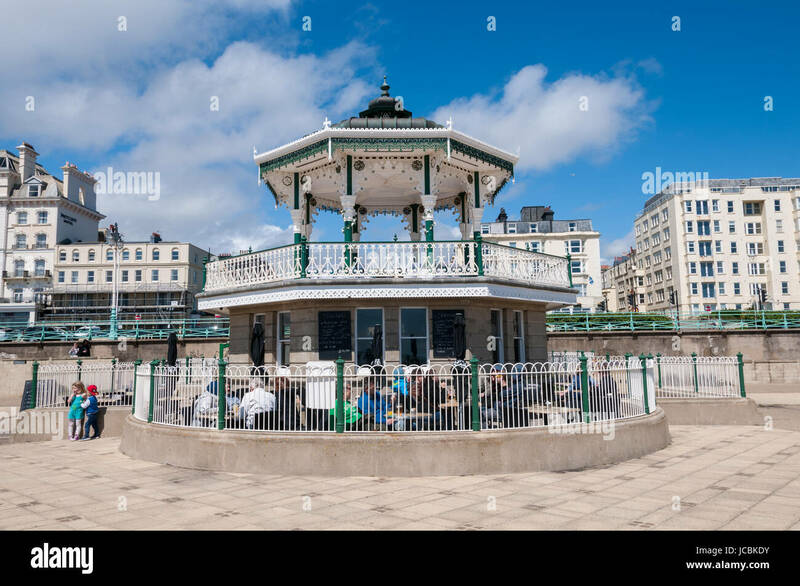 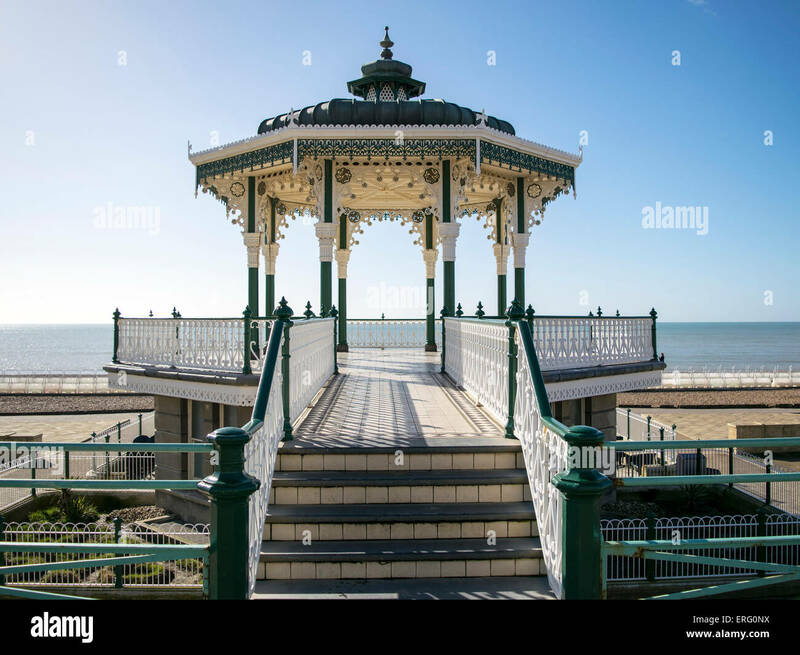 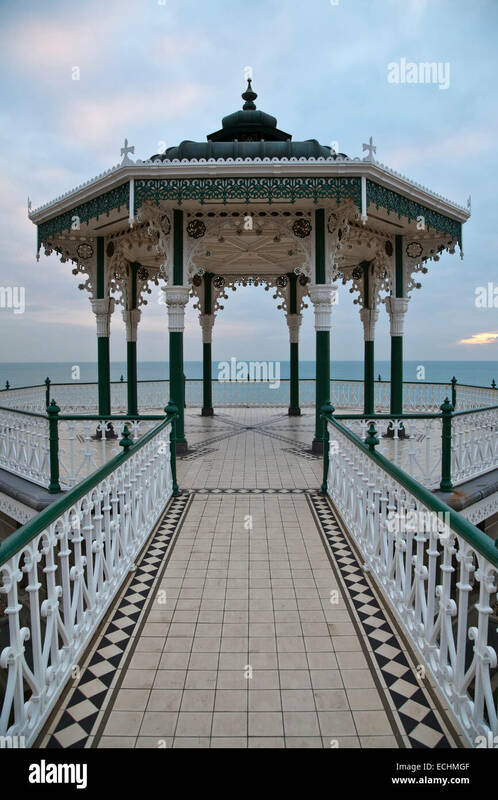 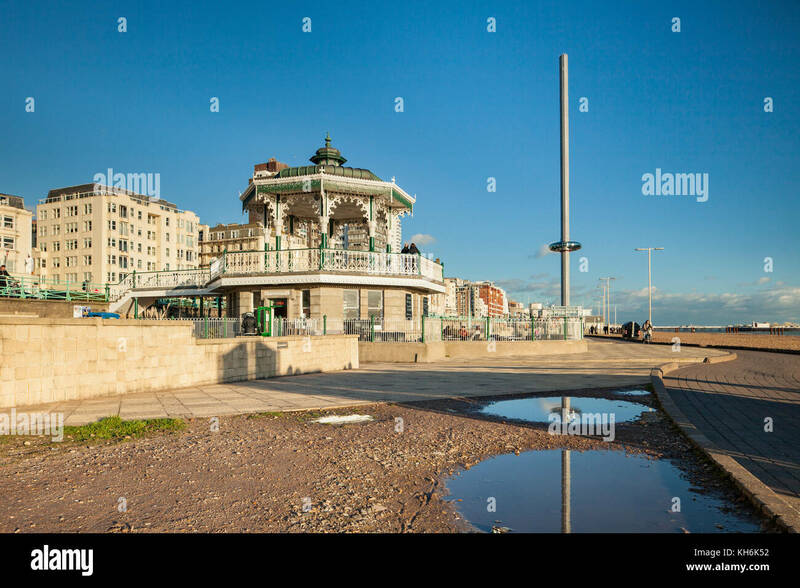 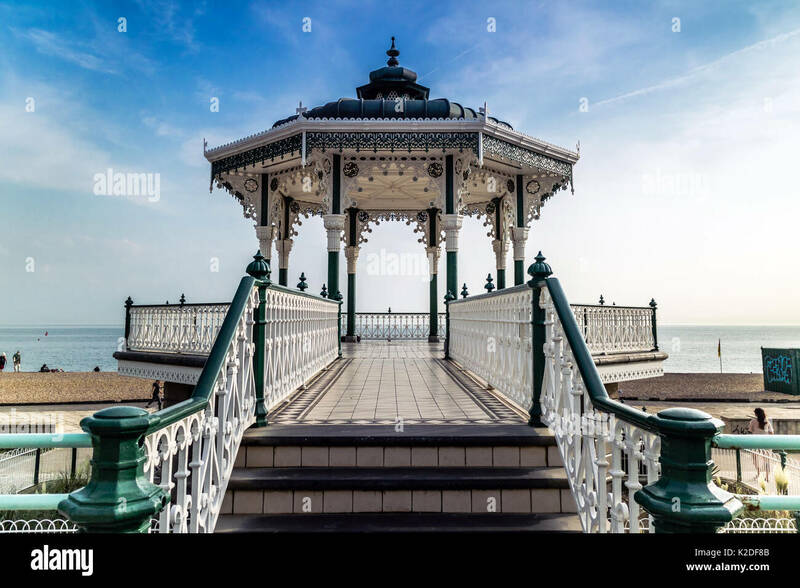 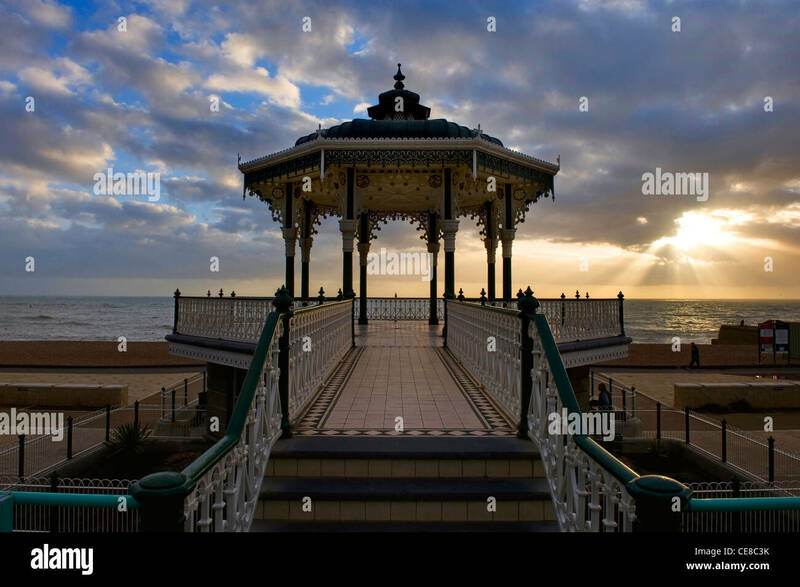 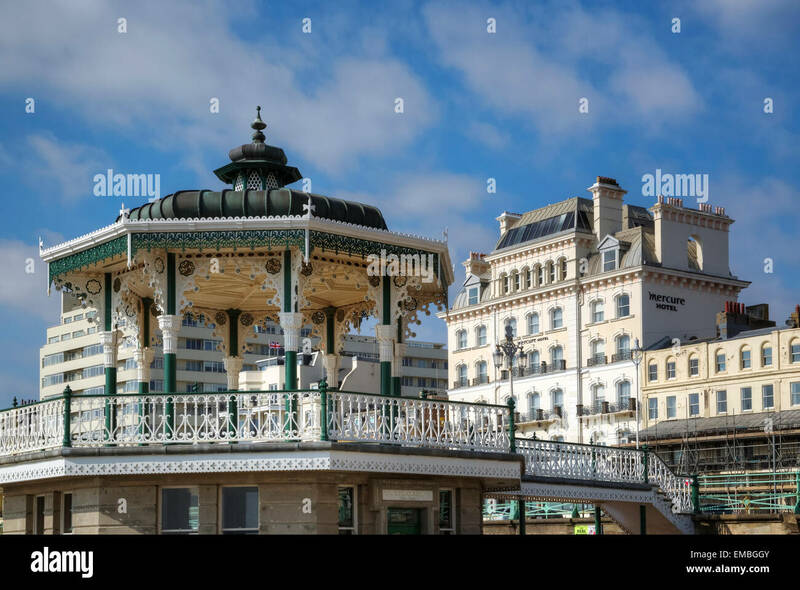 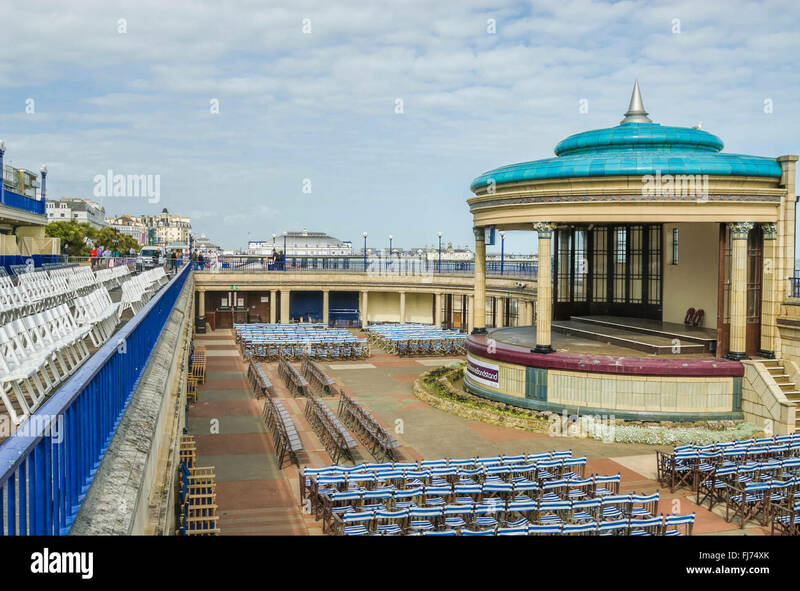 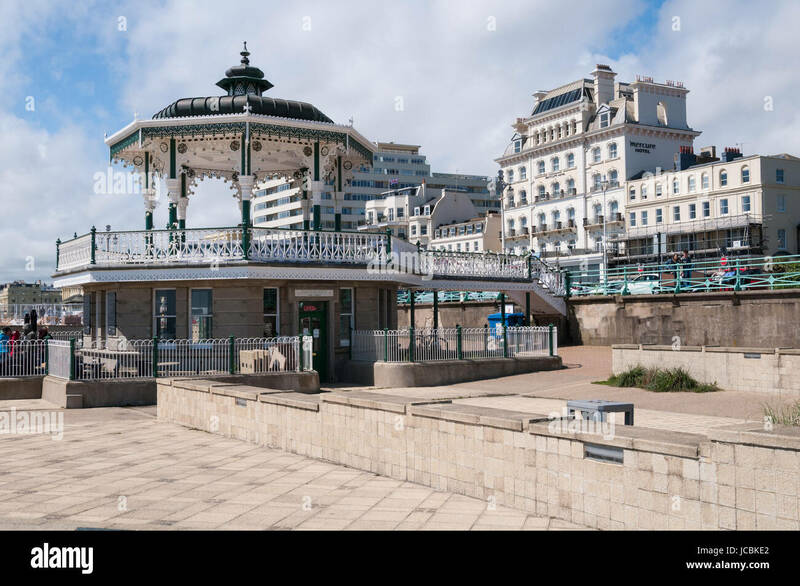 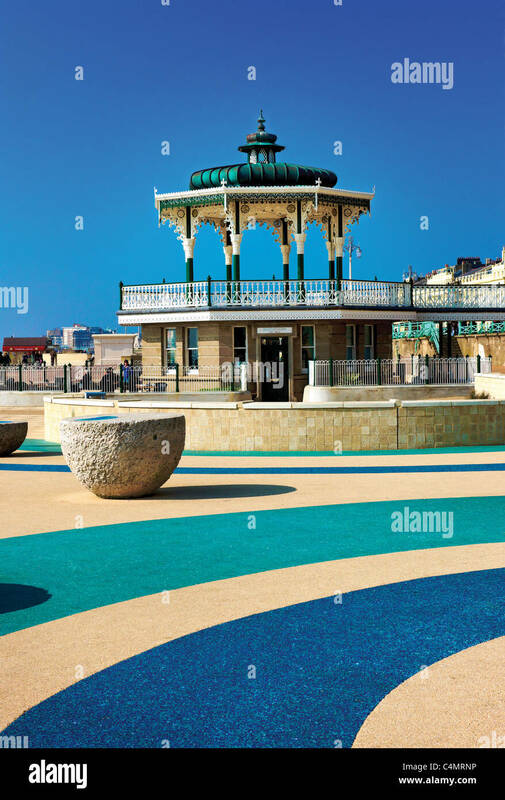 The Bandstand at Brighton on the seafront after restoration, in Brighton, East Sussex, England, UK. 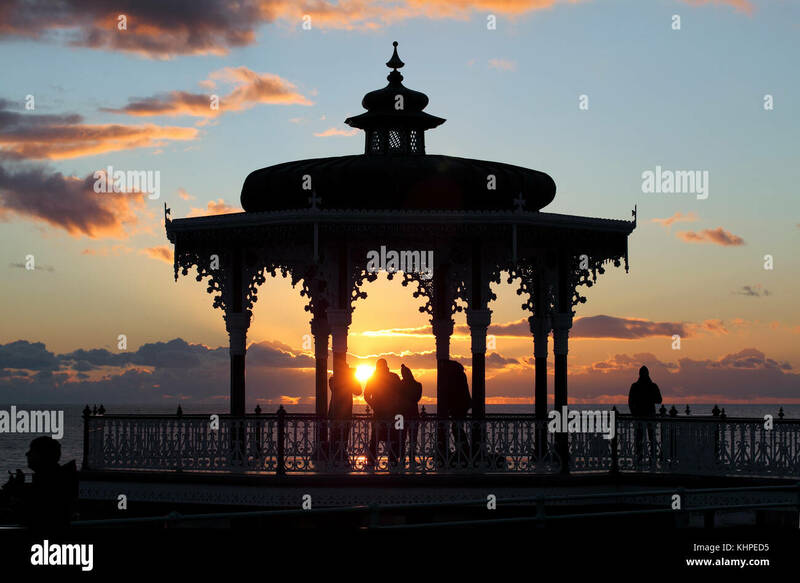 The setting sun silhouettes the Bandstand on Brighton seafront. 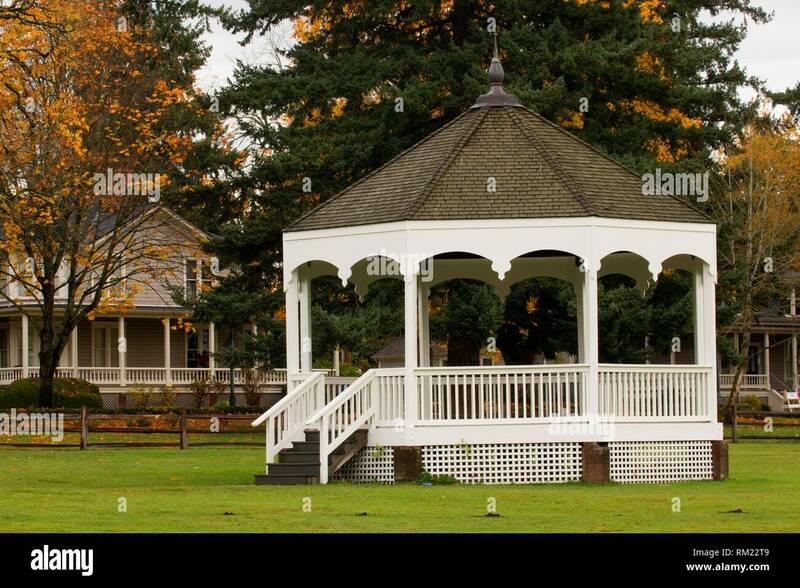 Bandstand, Fort Vancouver National Historic Site, Vancouver National Historic Reserve, Washington. 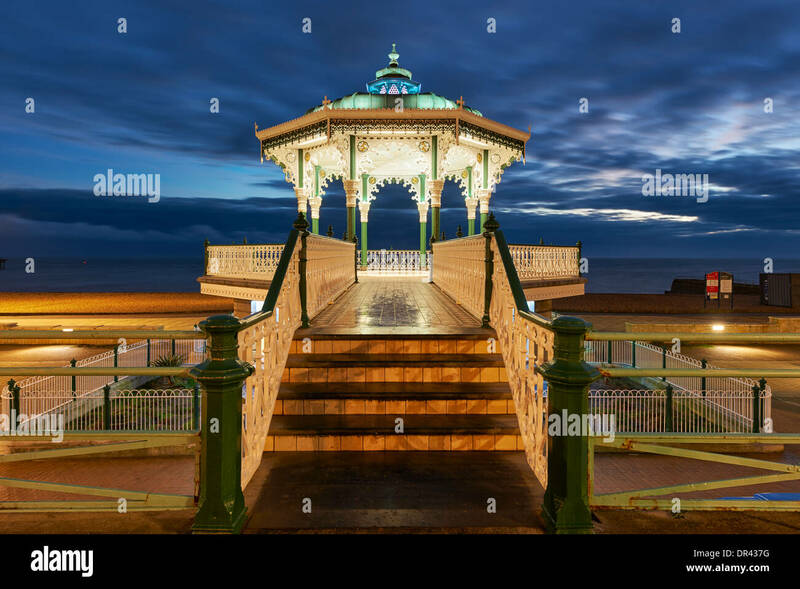 Winter evening on Brighton seafront, England. 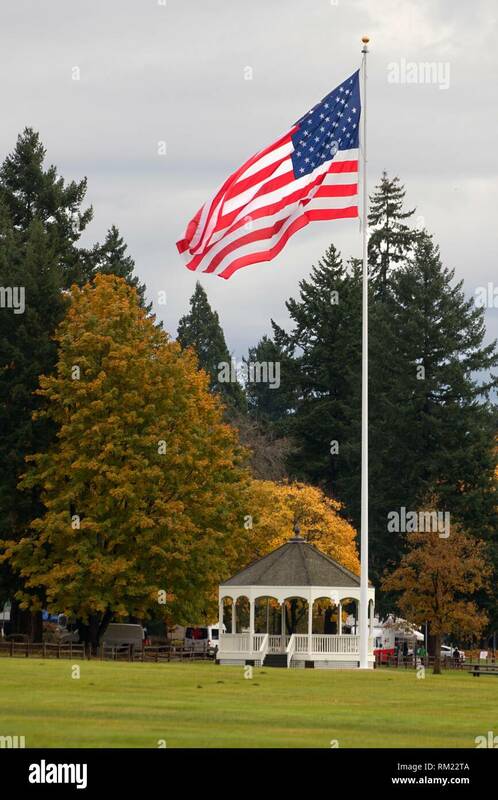 Bandstand with American flag, Fort Vancouver National Historic Site, Vancouver National Historic Reserve, Washington. 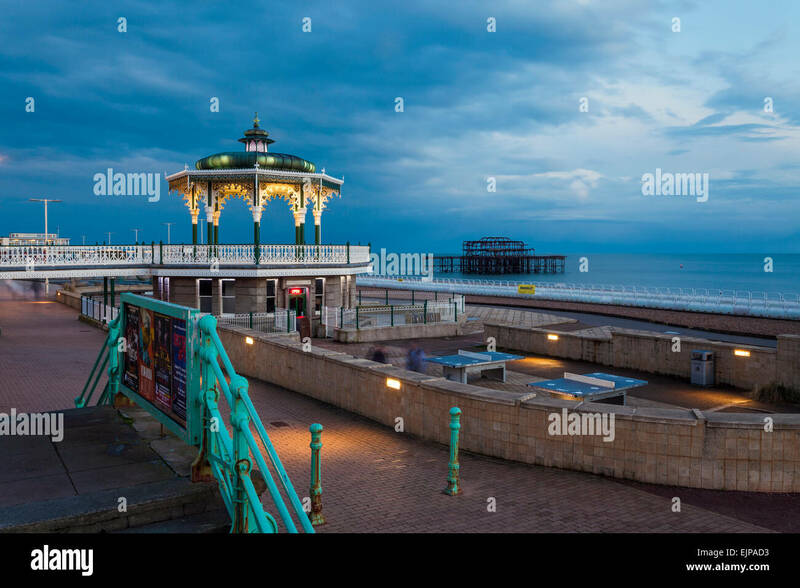 Night falls on Brighton seafront, UK. 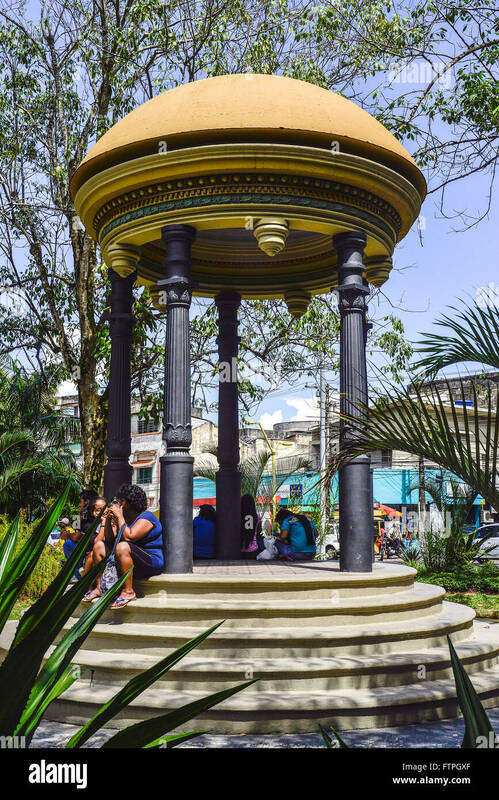 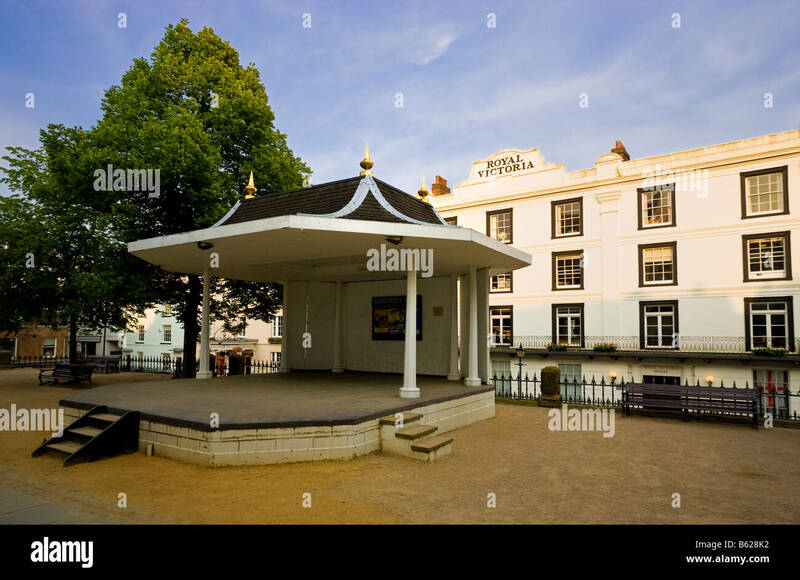 View of old Ross Theatre or bandstand in Prices Street Gardens. 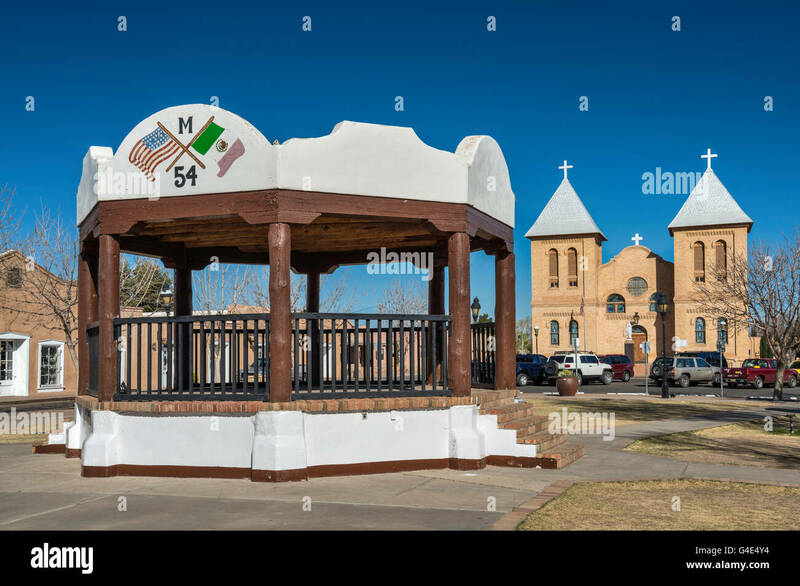 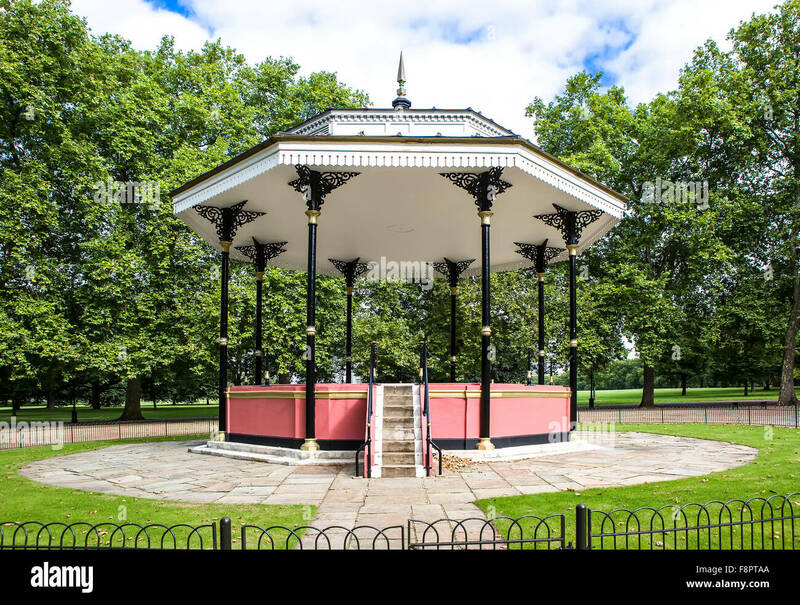 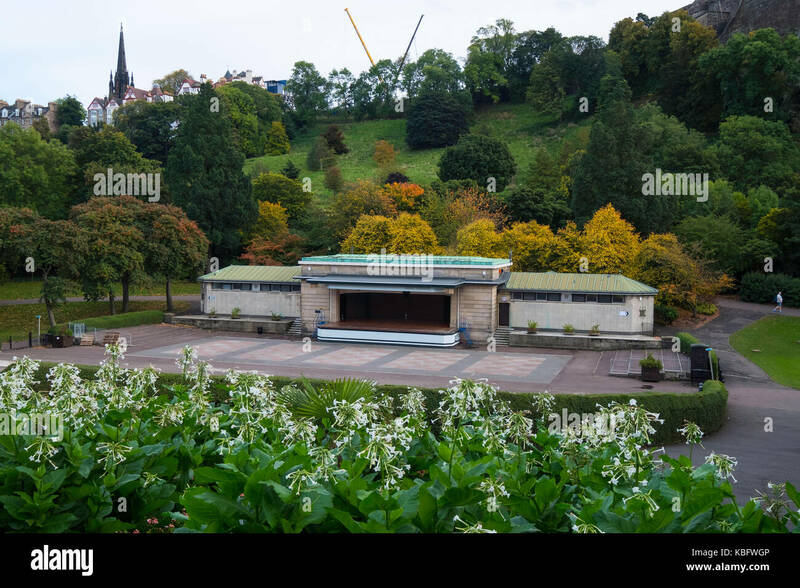 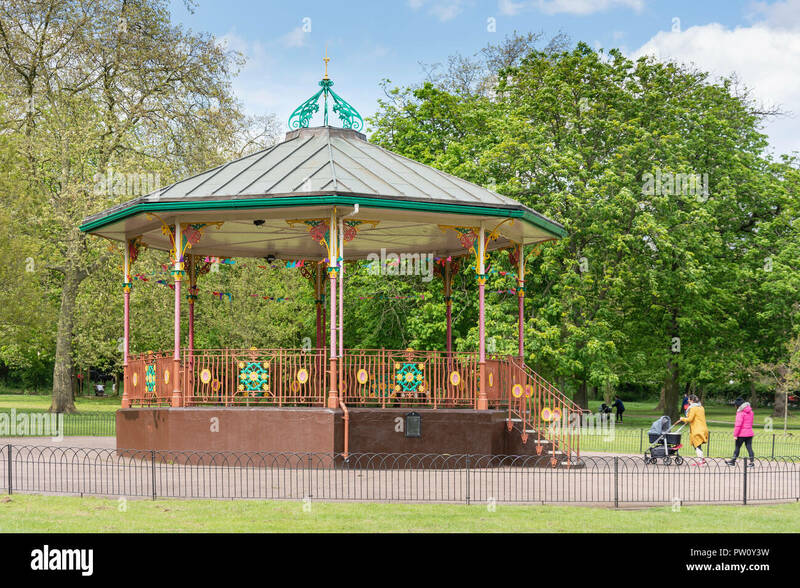 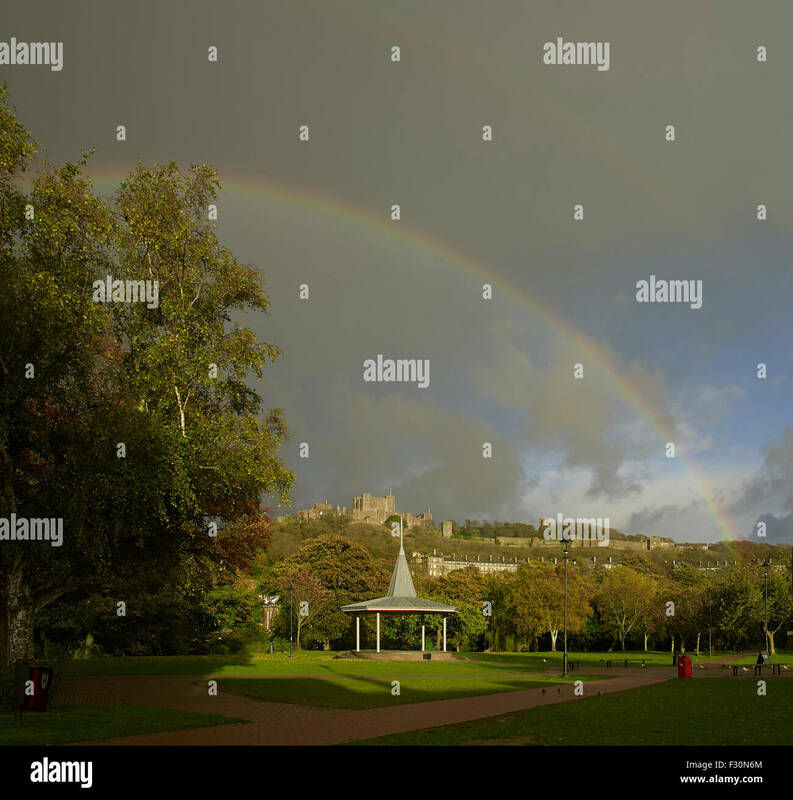 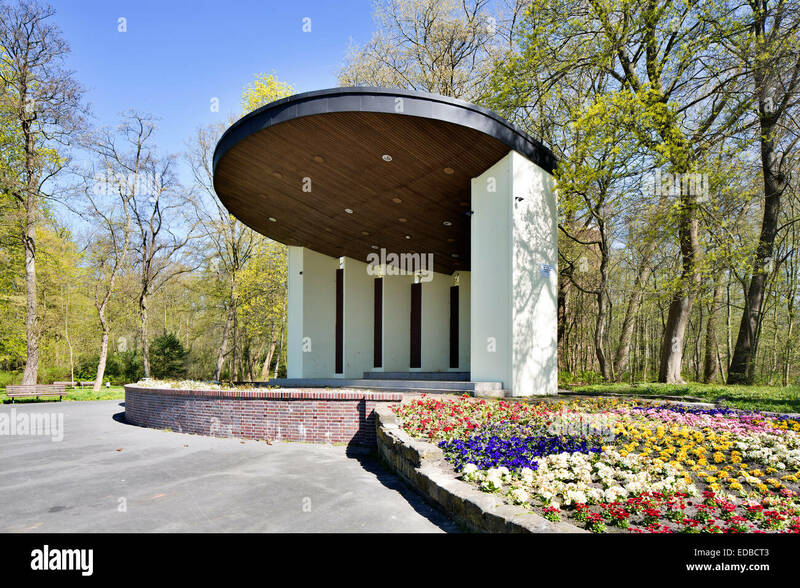 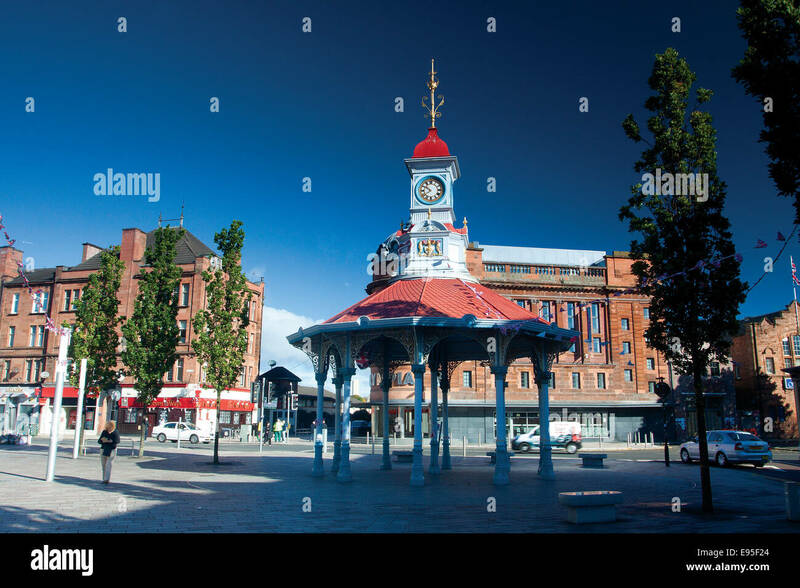 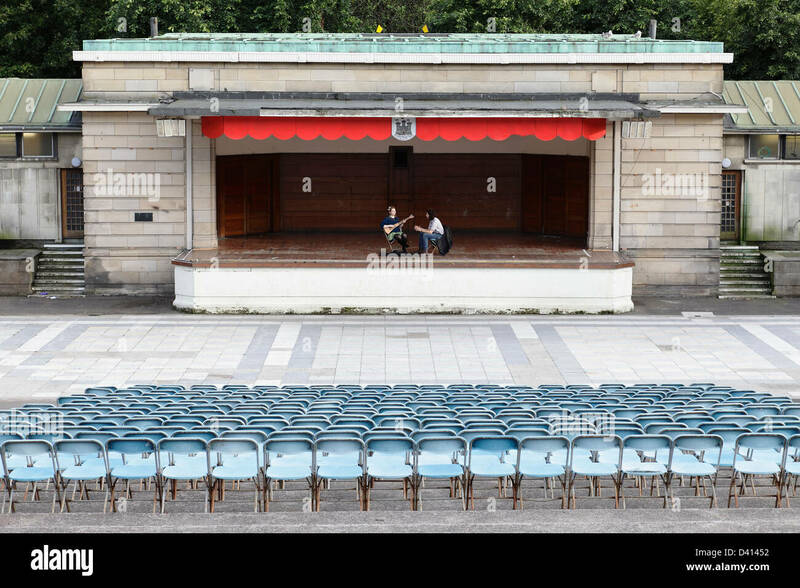 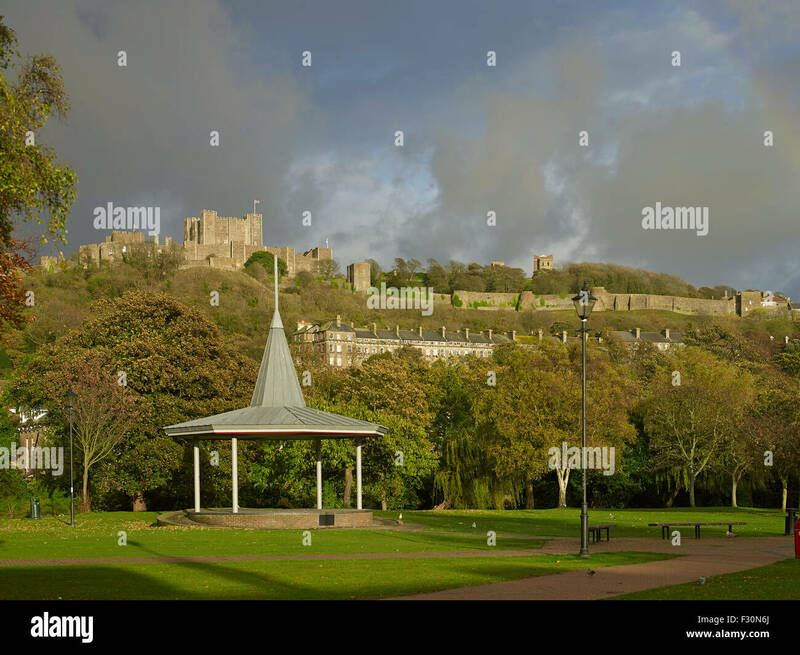 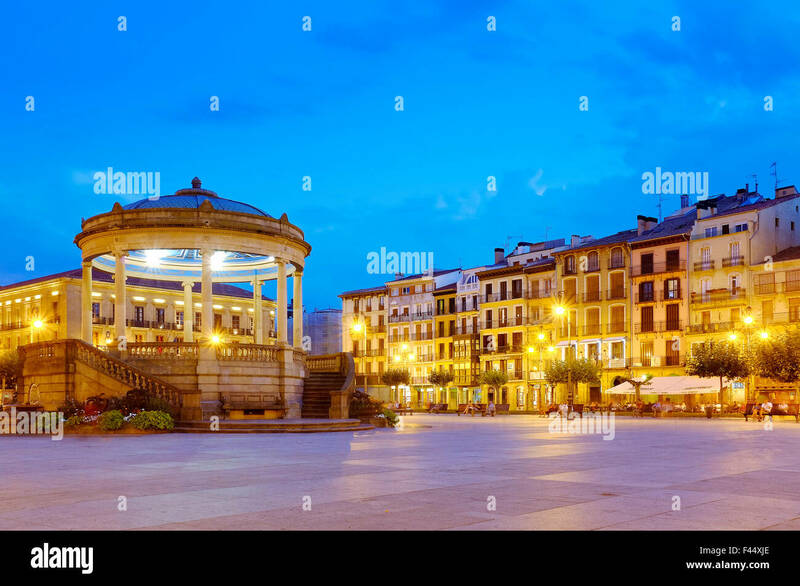 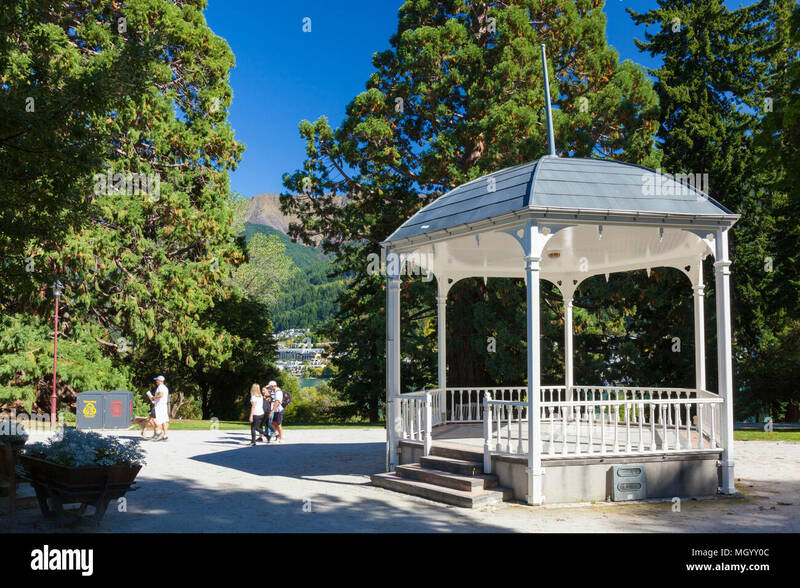 A new bandstand is being planned to replace it, Edinburgh, Scotland. 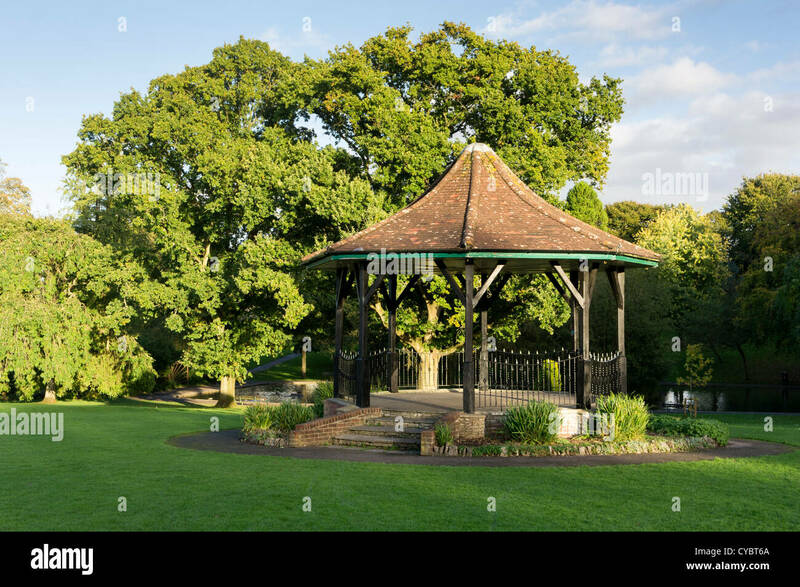 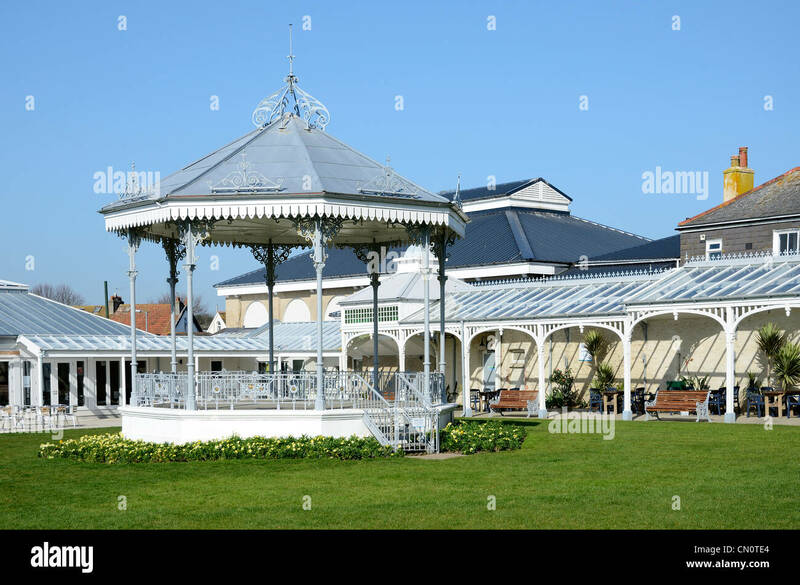 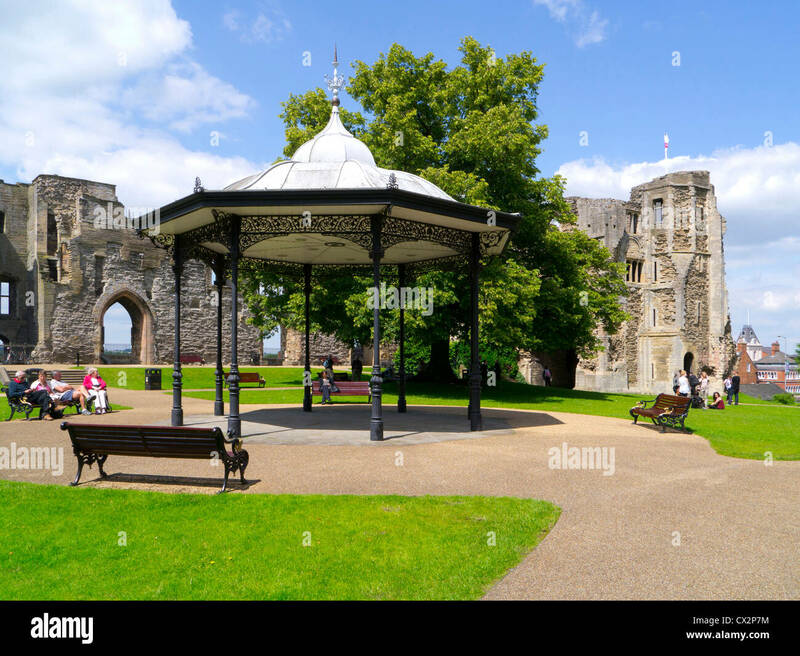 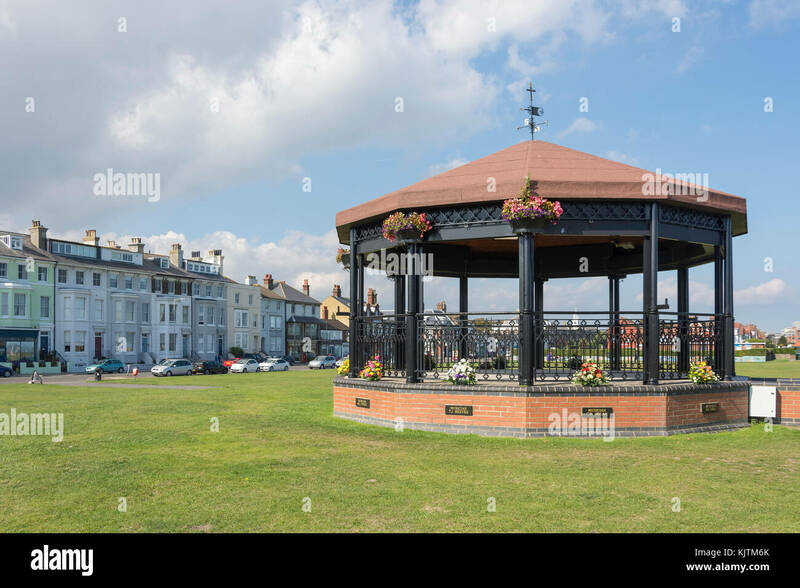 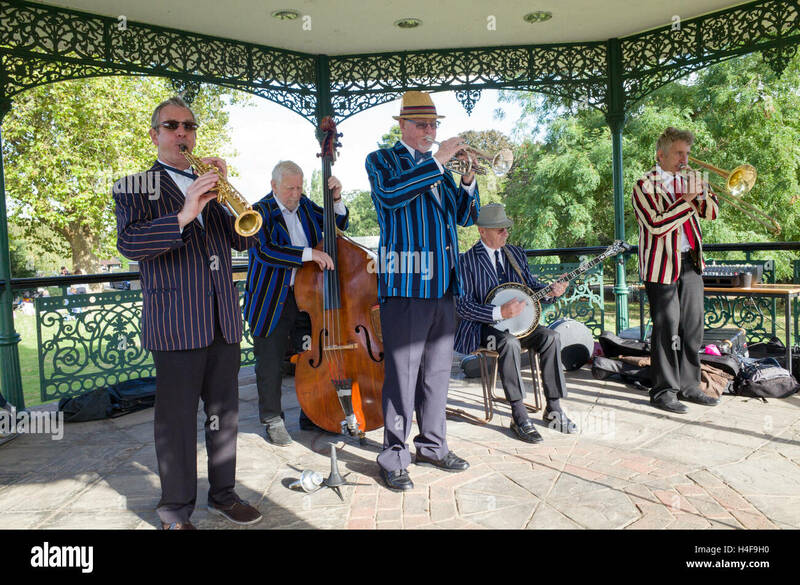 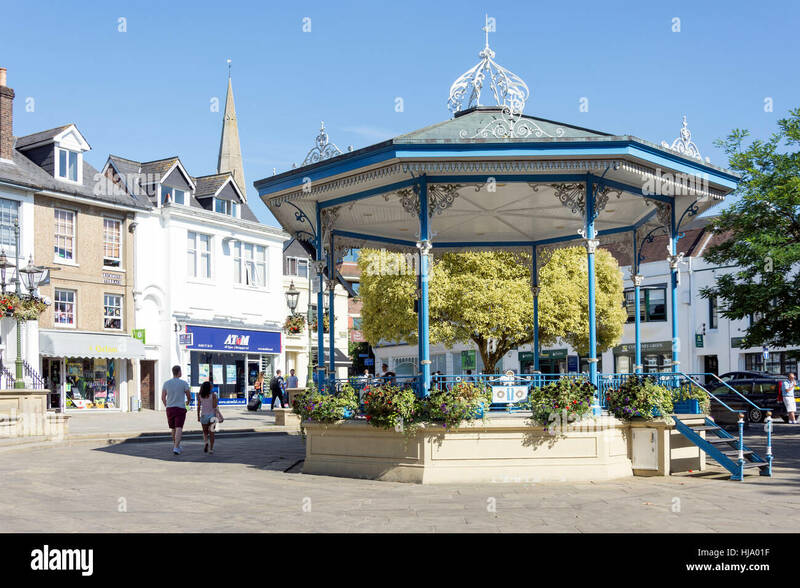 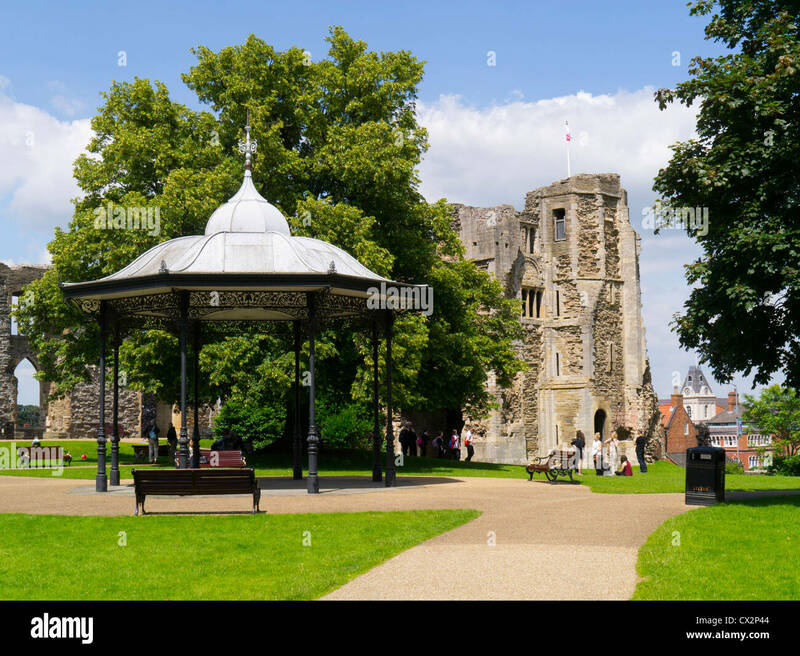 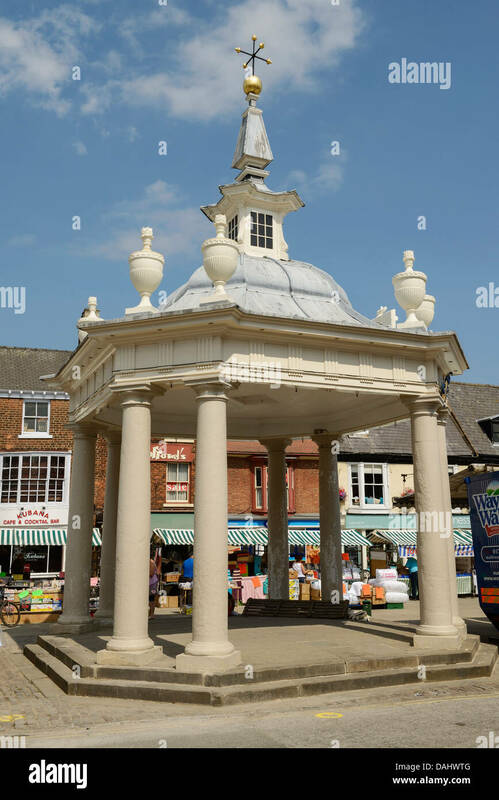 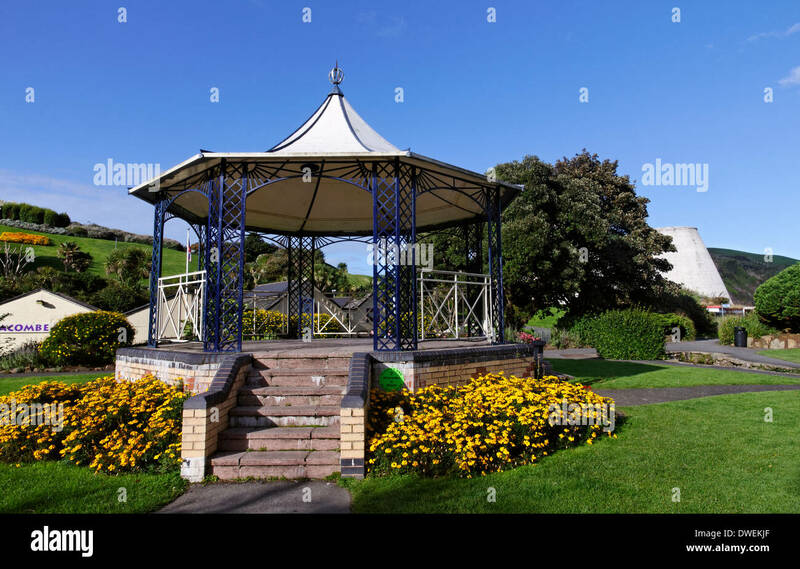 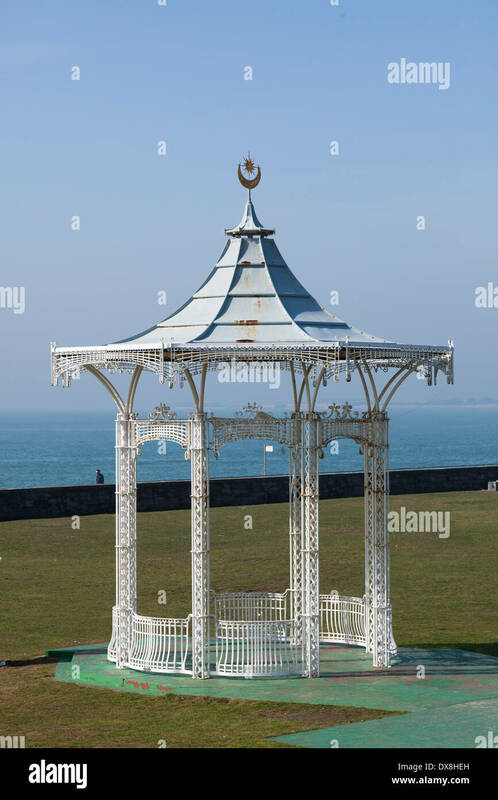 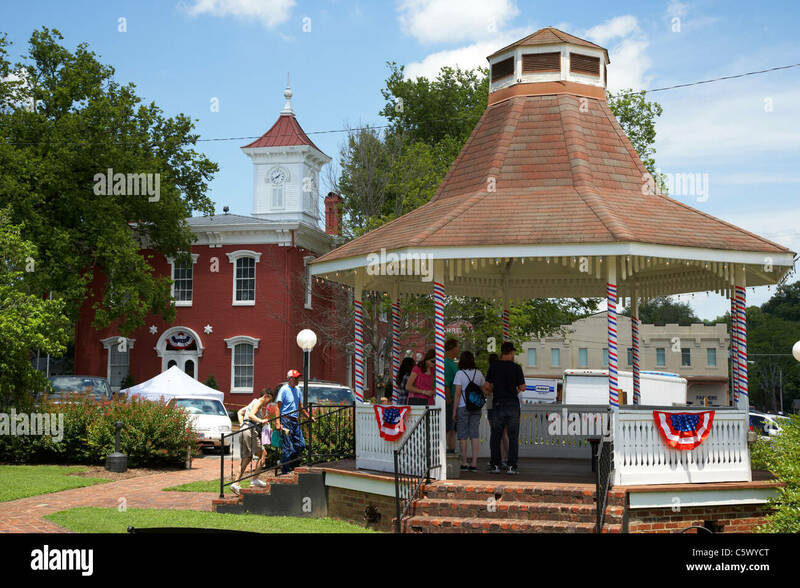 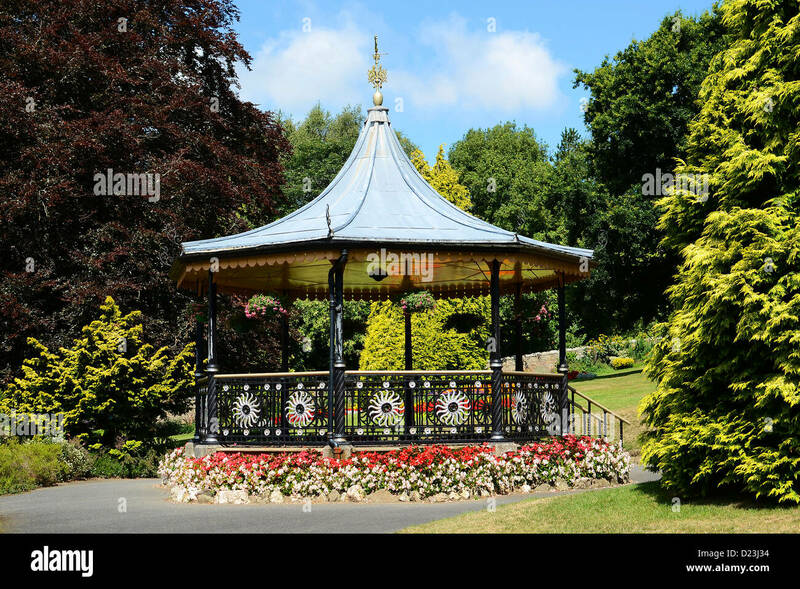 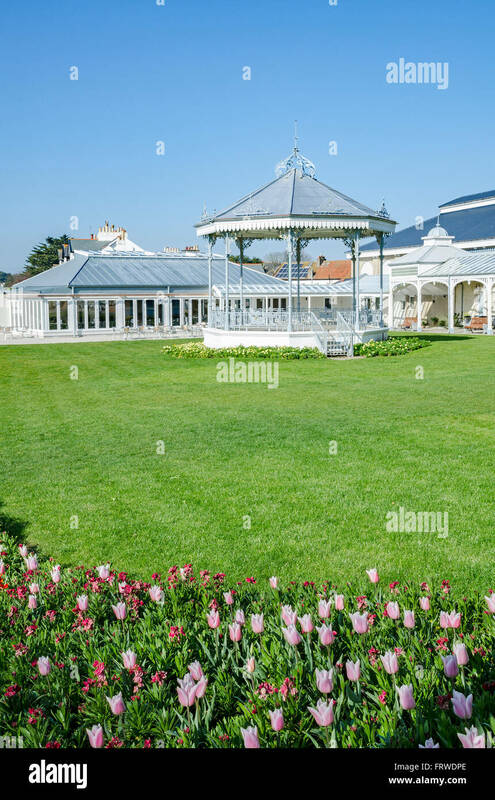 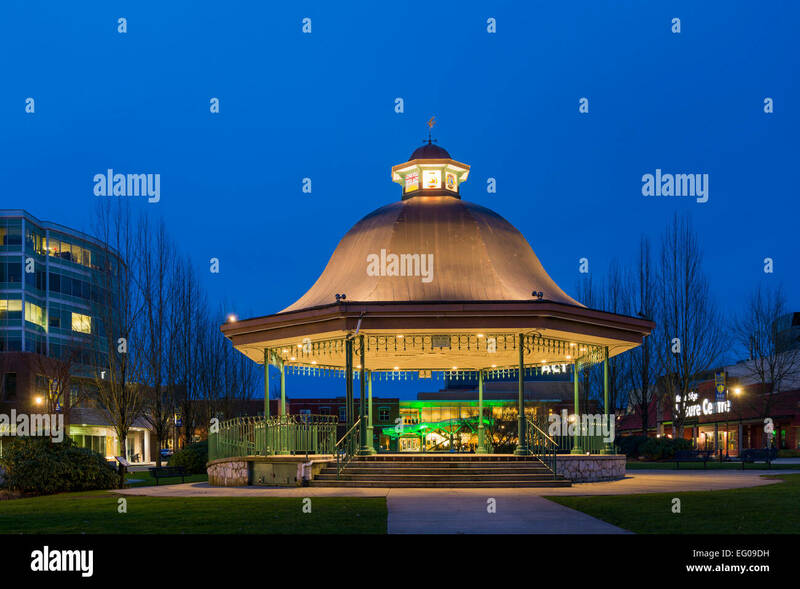 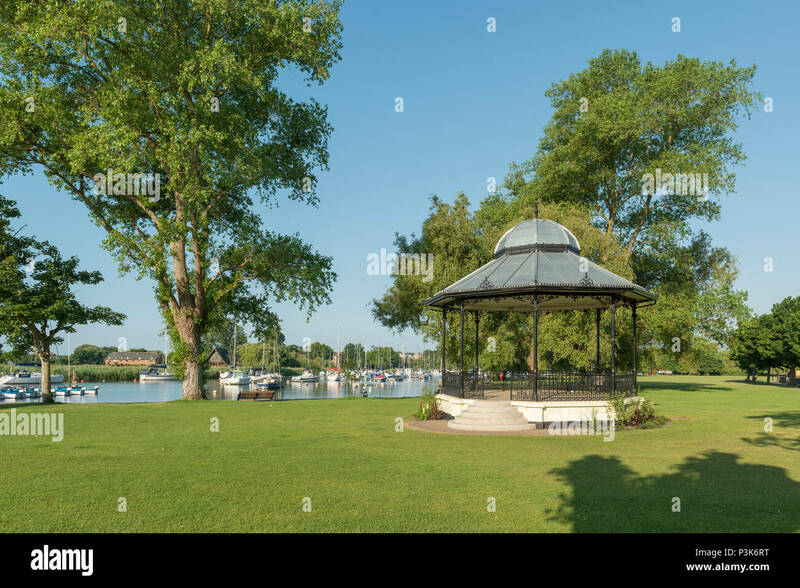 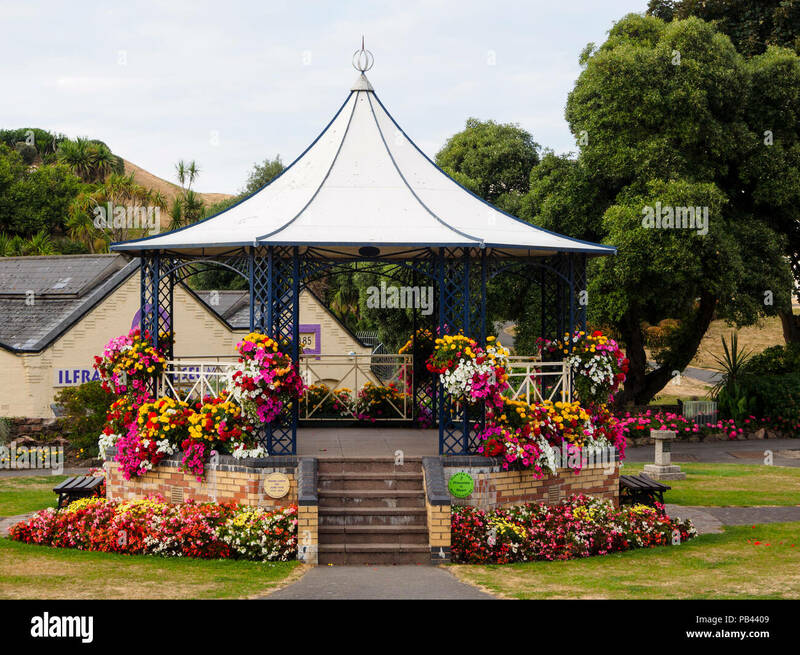 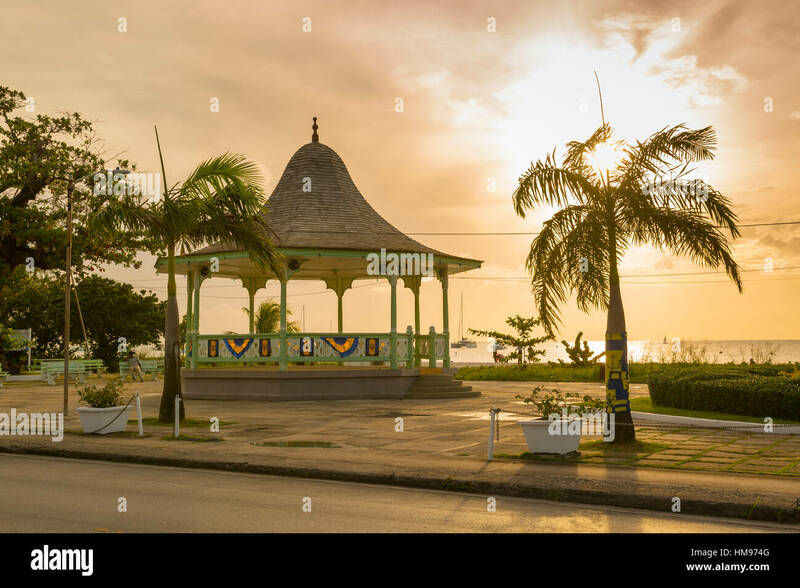 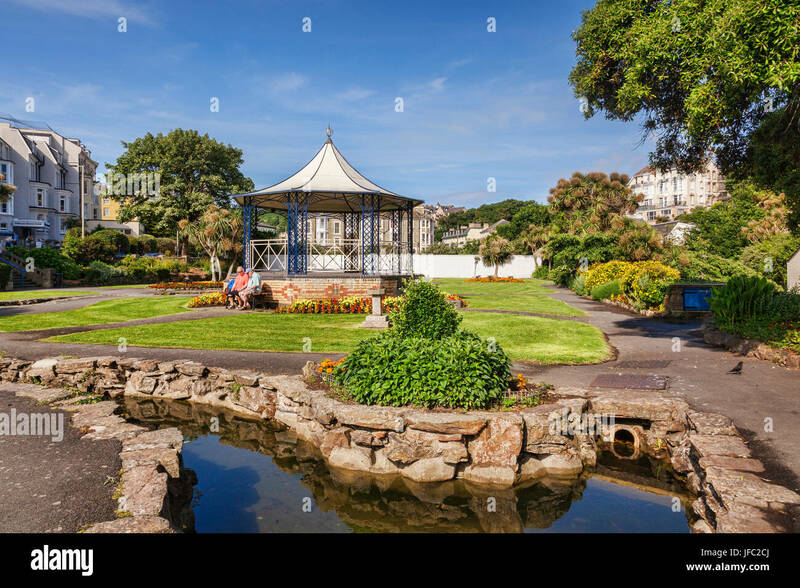 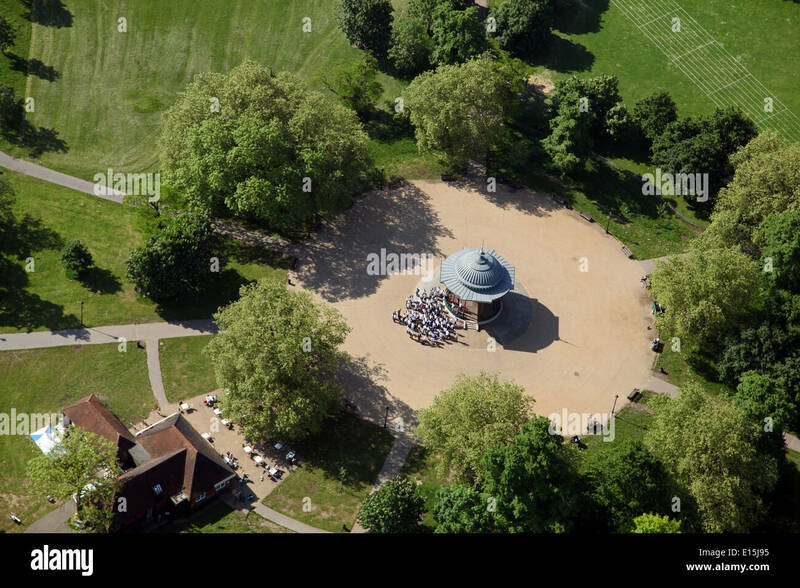 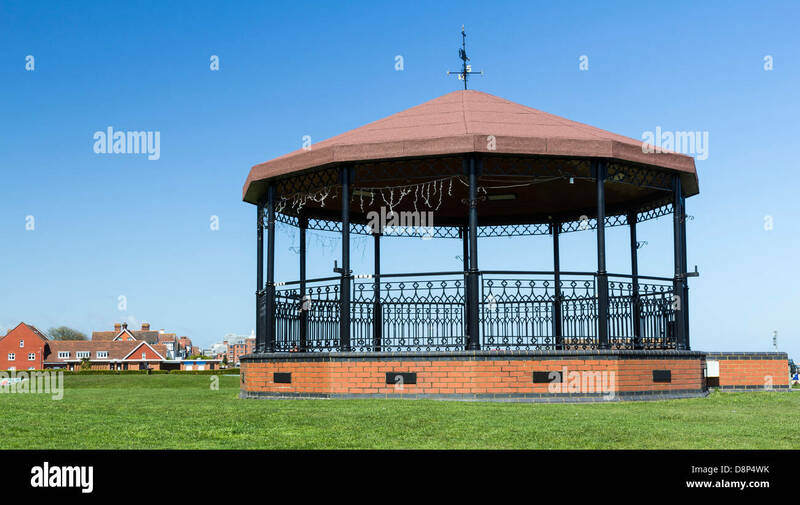 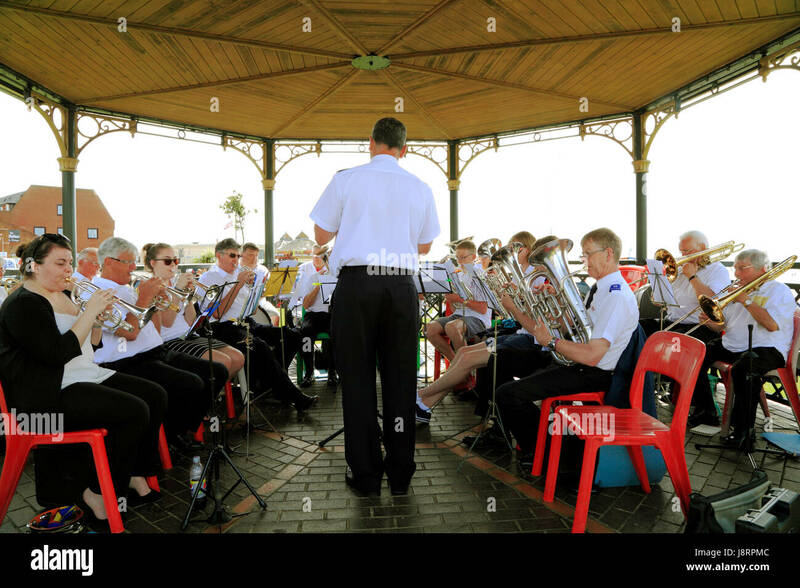 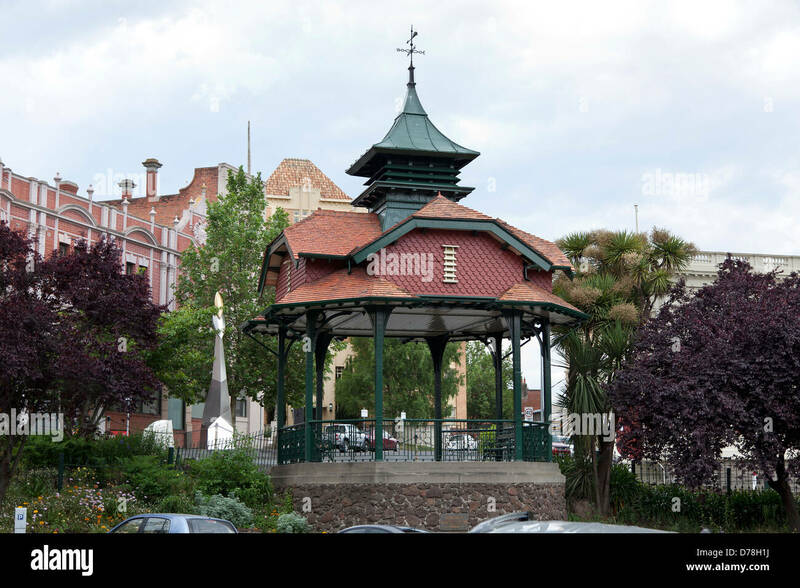 A bandstand in The Quomps area of Christchurch, Dorset, UK.